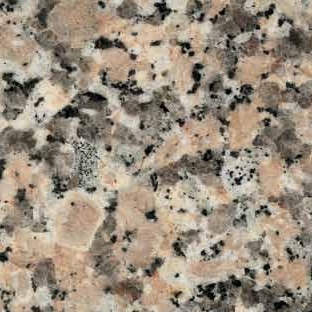 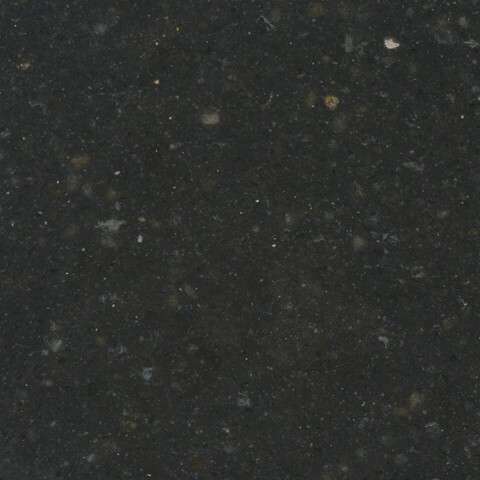 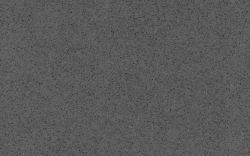 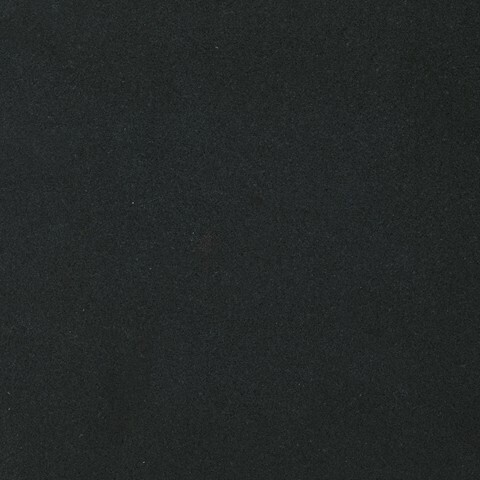 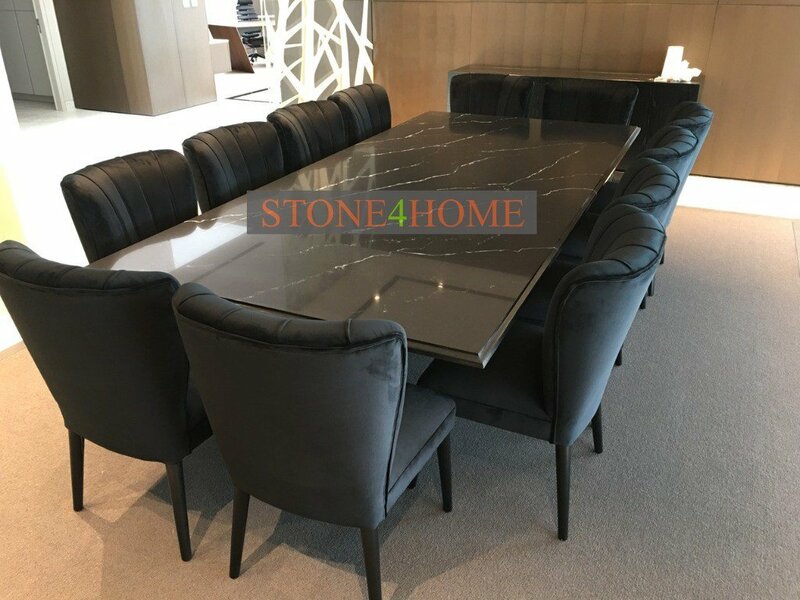 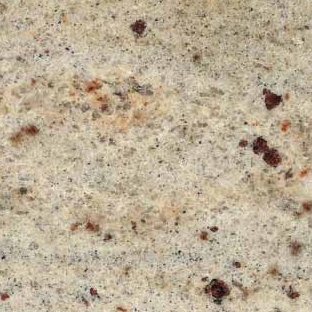 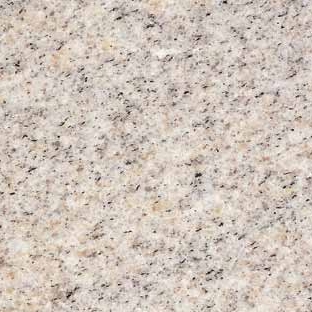 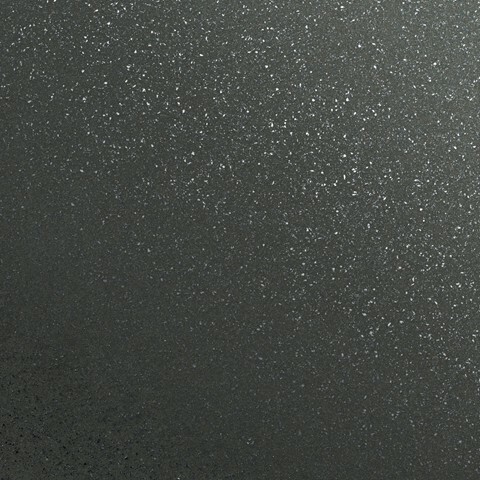 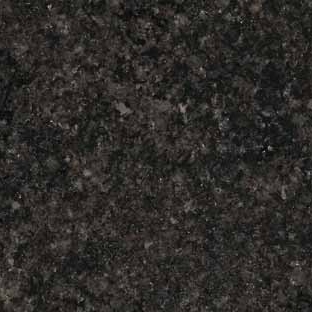 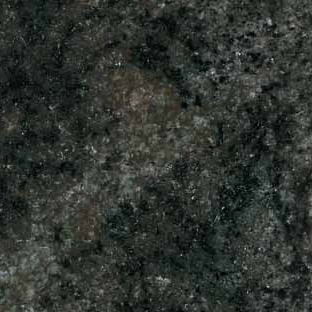 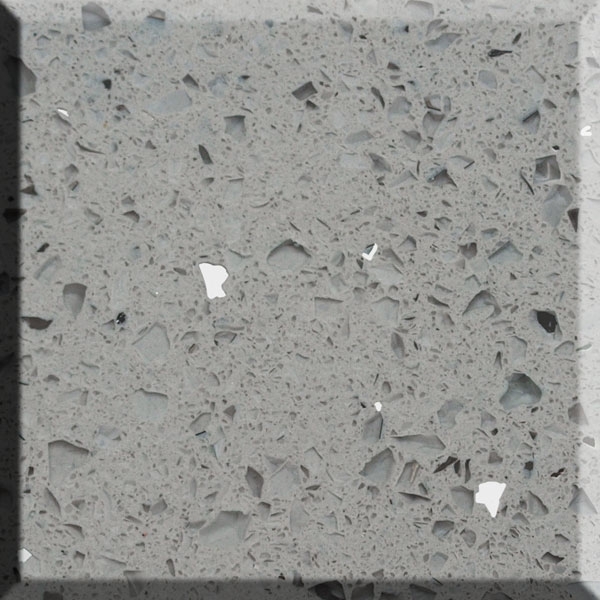 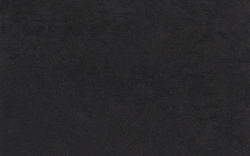 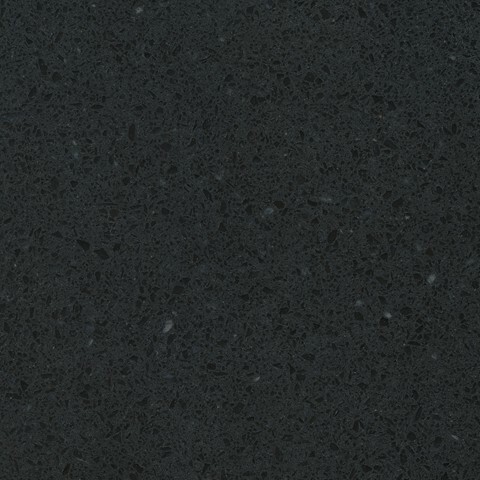 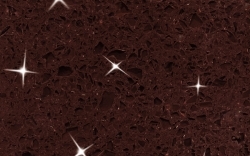 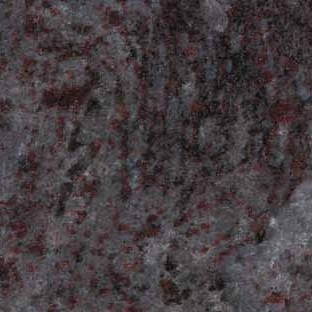 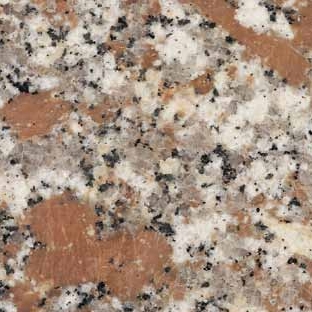 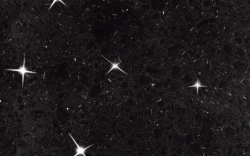 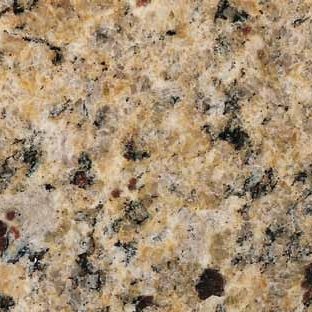 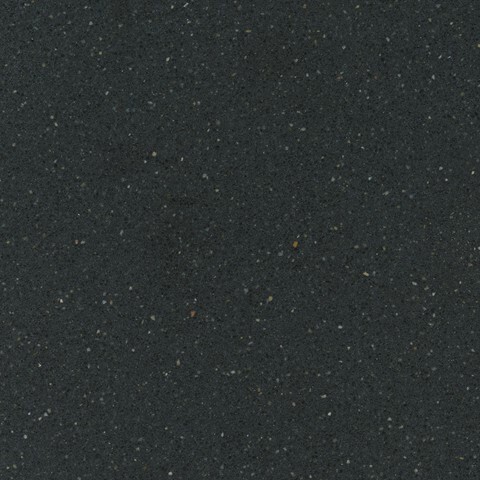 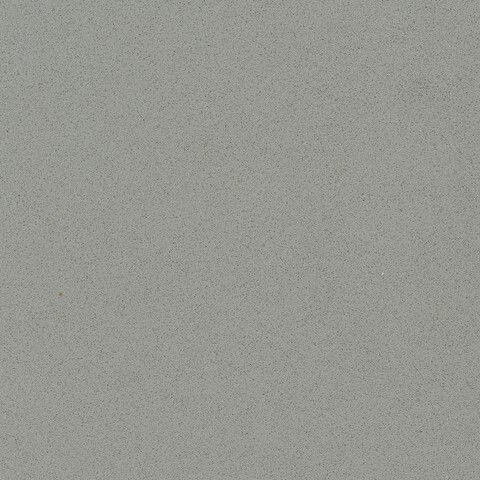 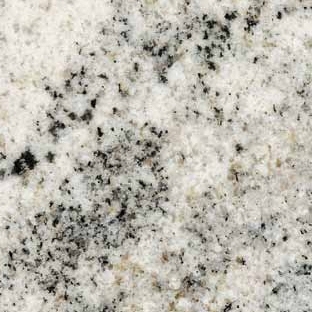 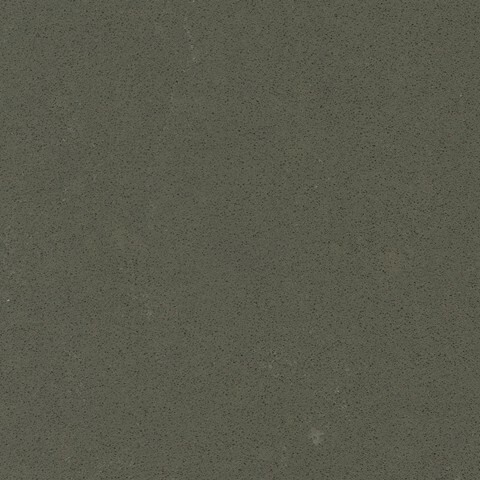 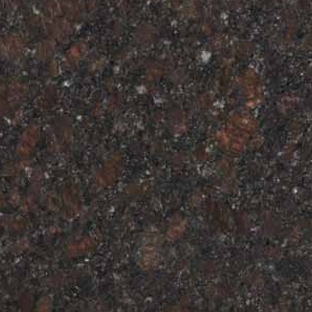 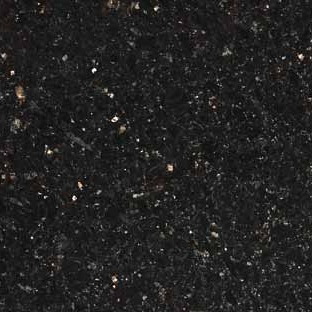 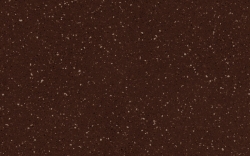 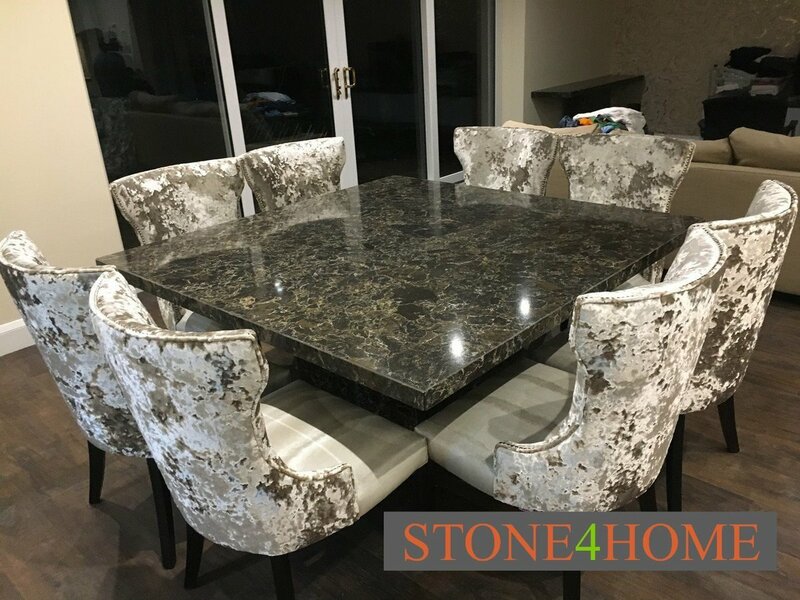 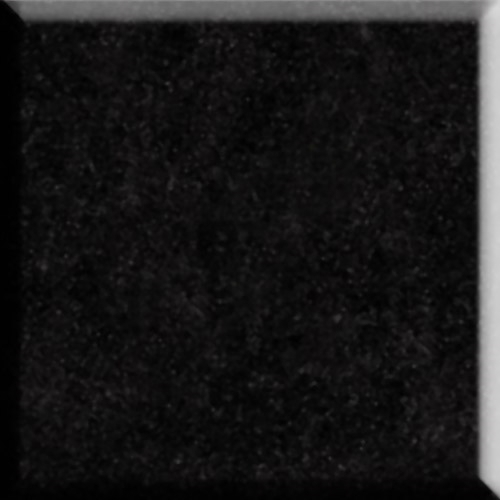 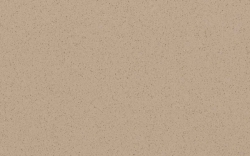 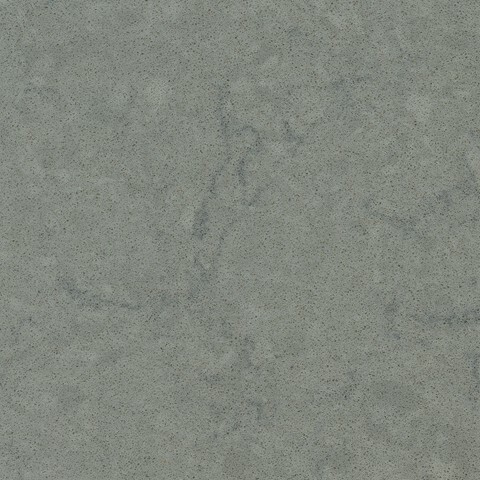 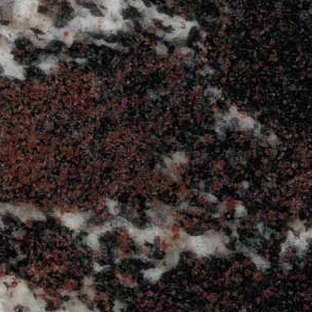 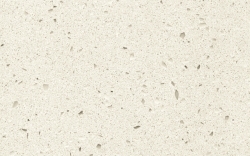 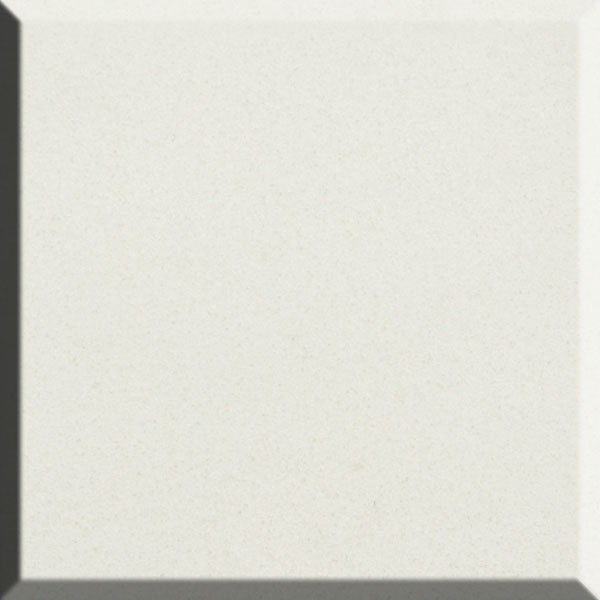 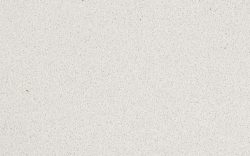 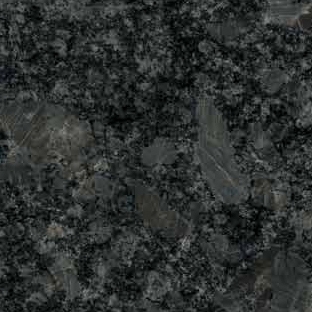 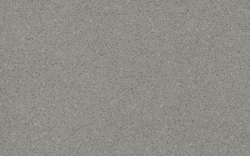 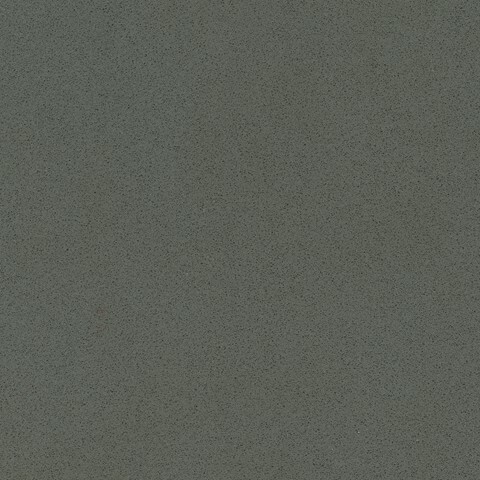 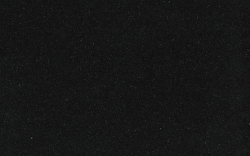 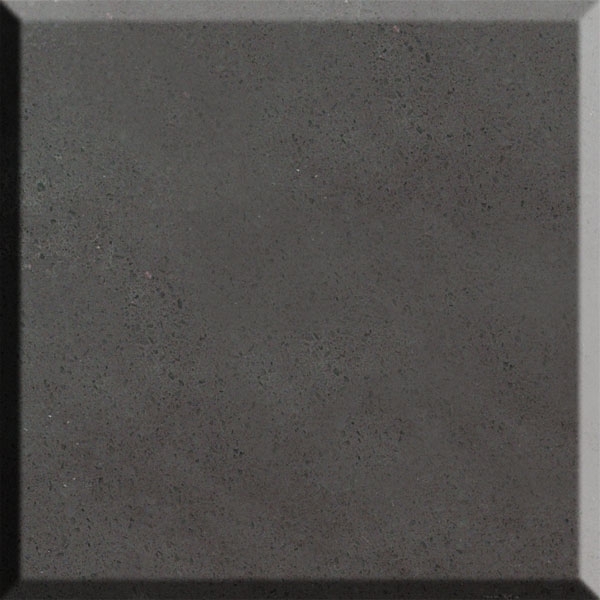 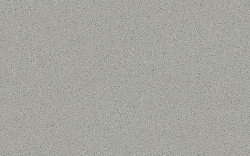 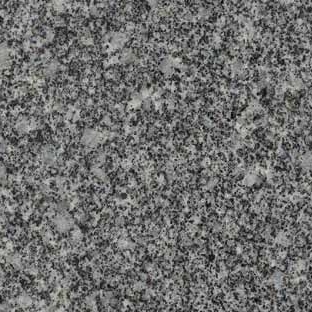 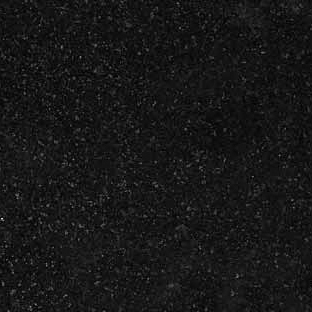 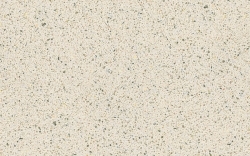 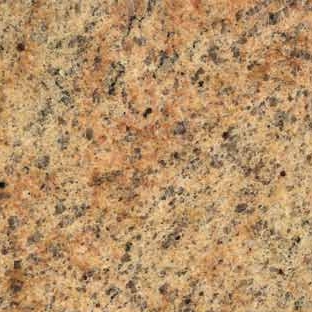 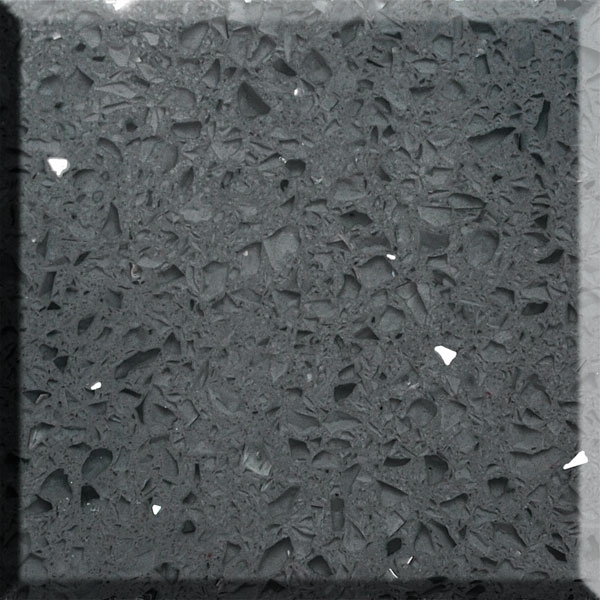 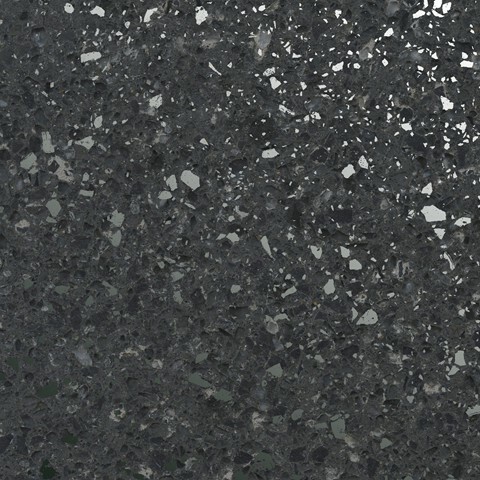 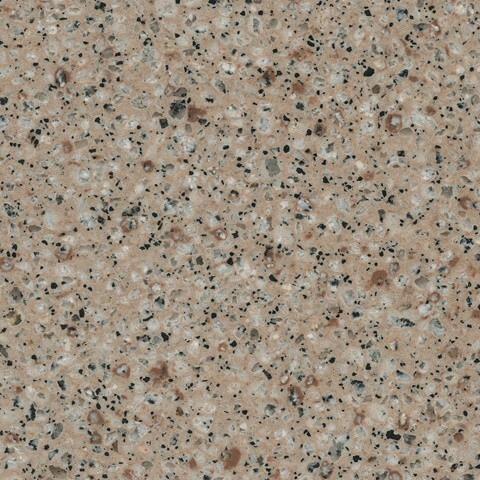 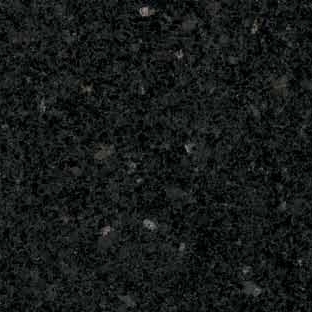 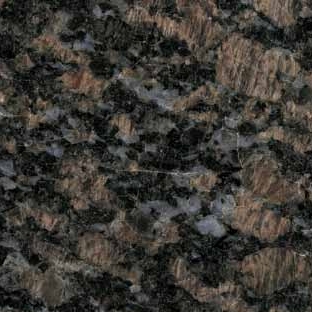 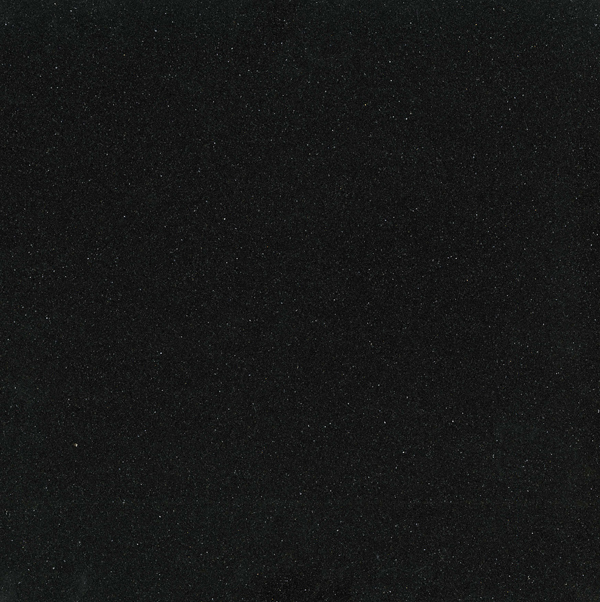 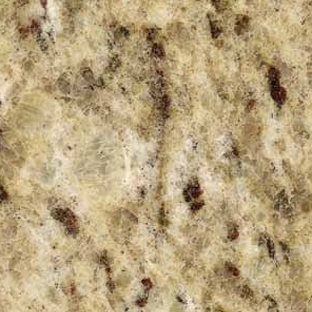 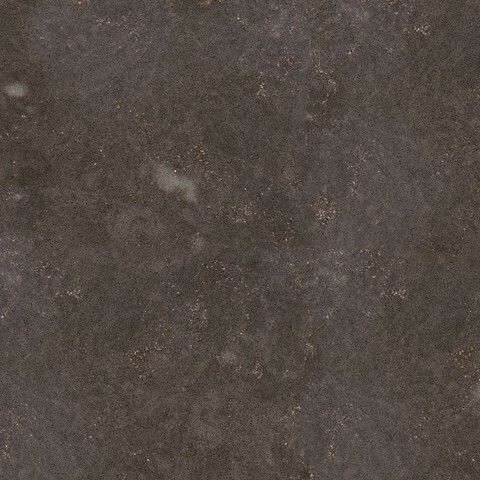 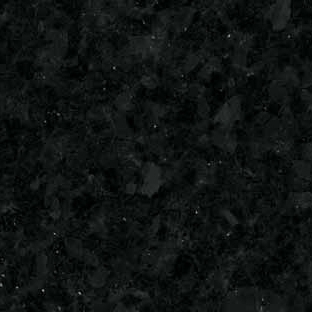 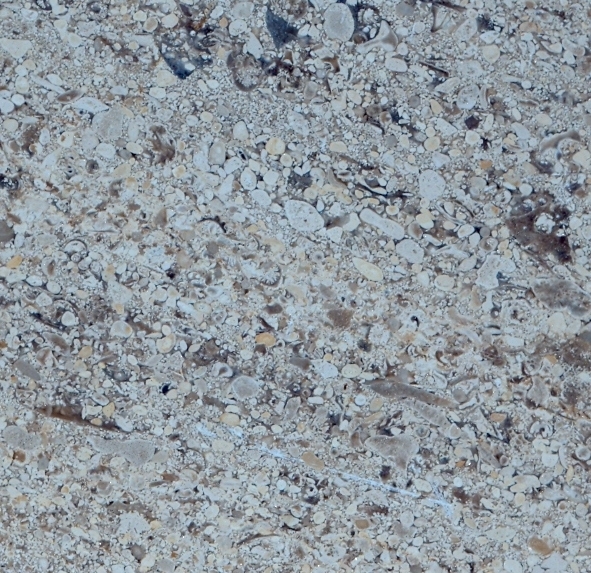 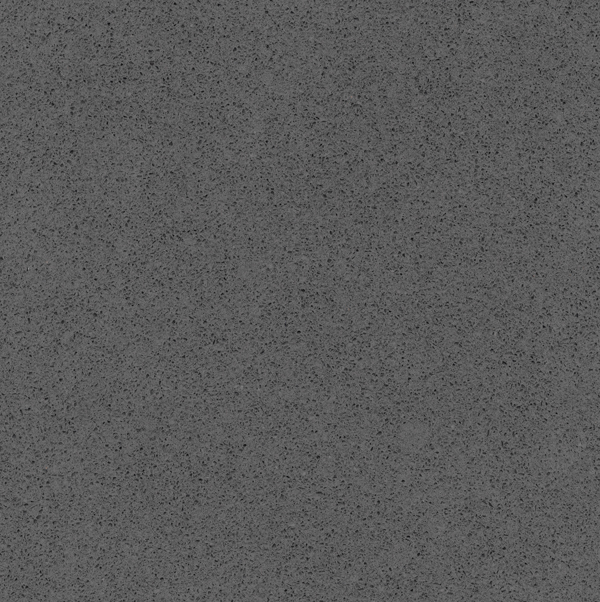 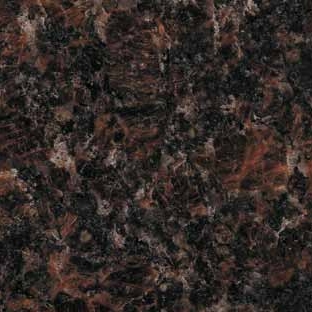 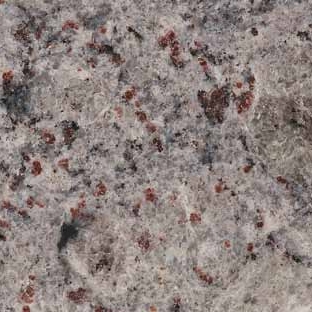 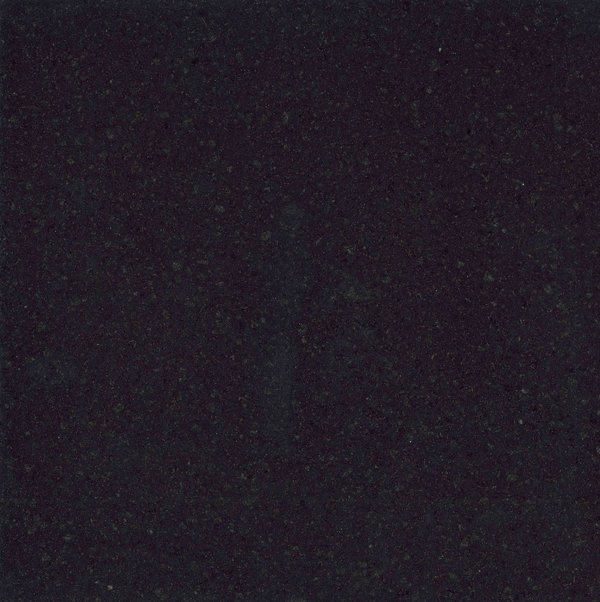 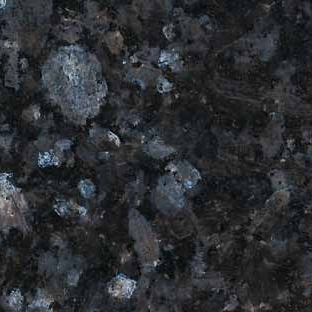 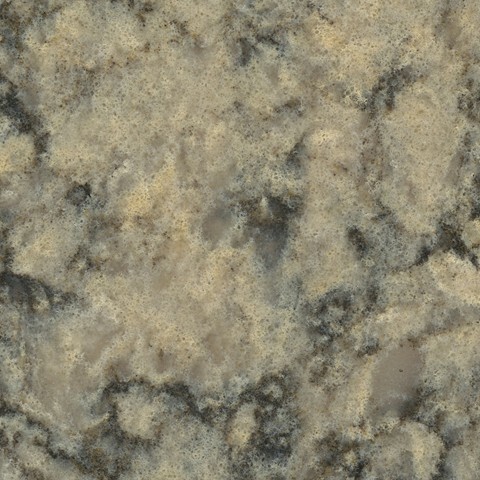 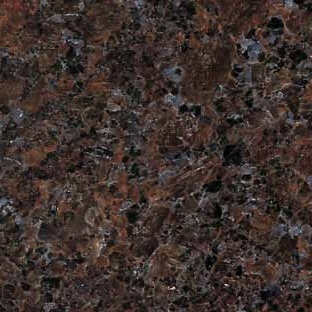 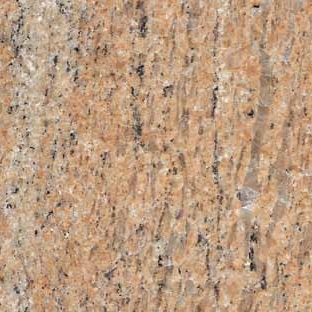 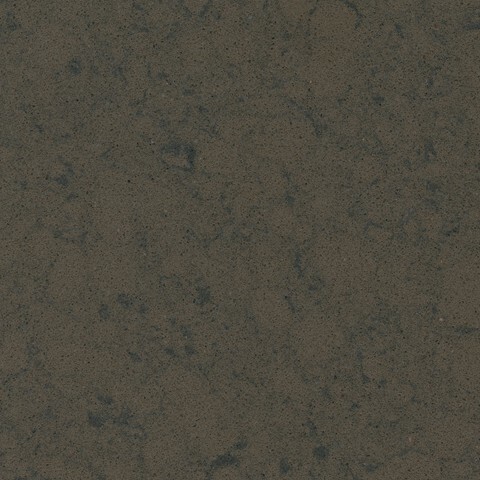 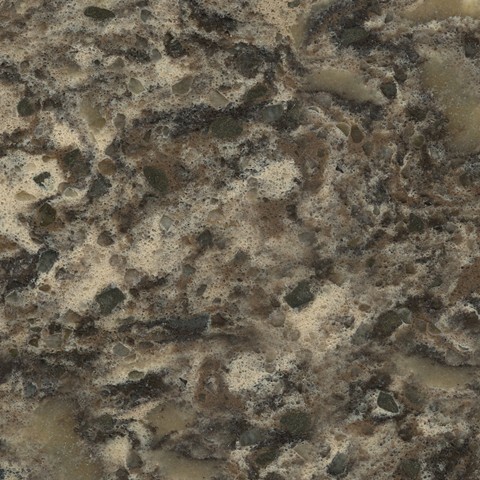 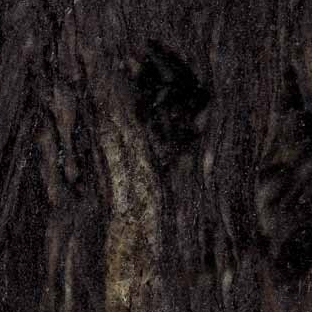 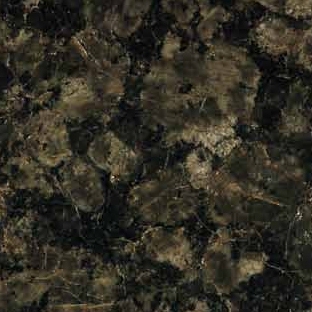 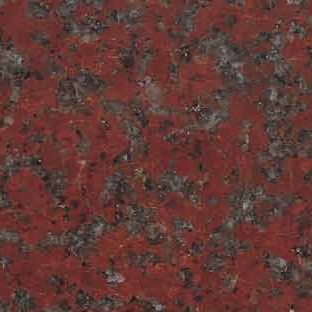 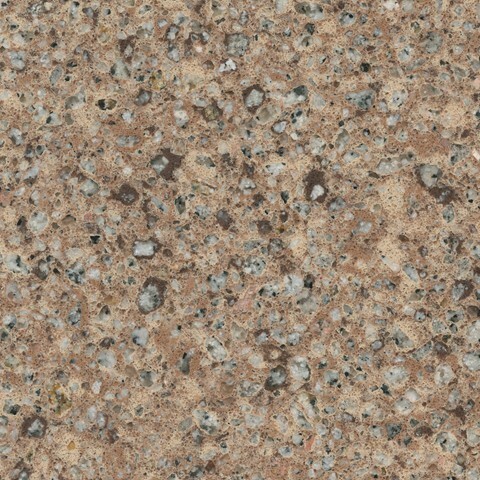 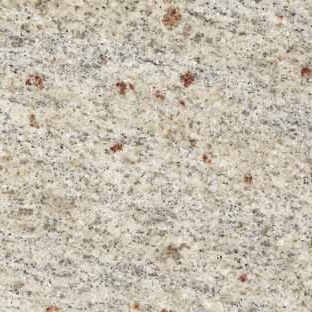 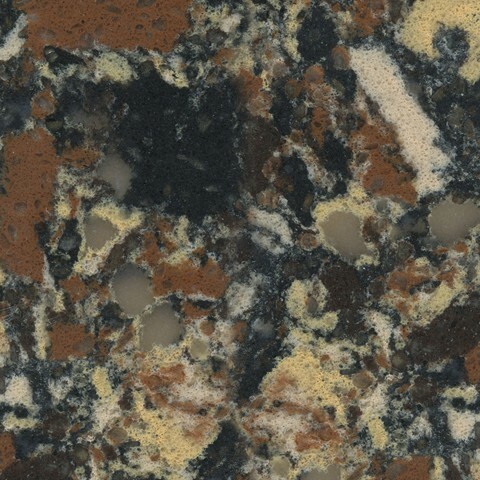 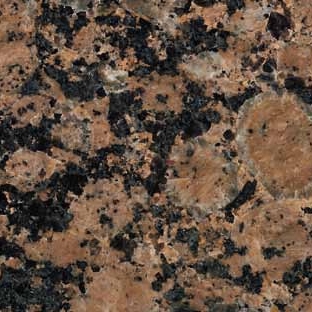 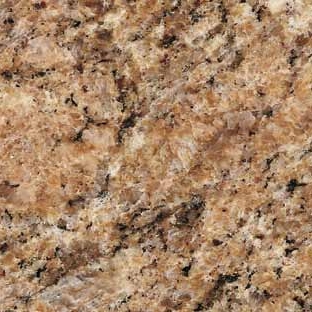 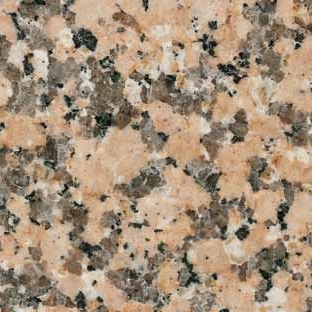 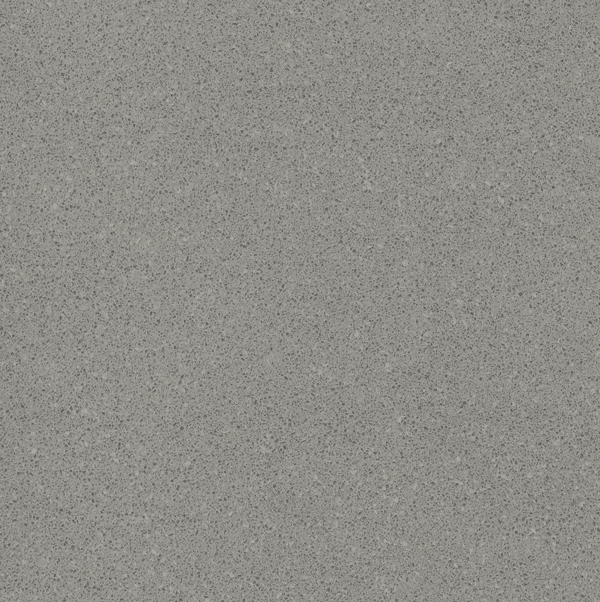 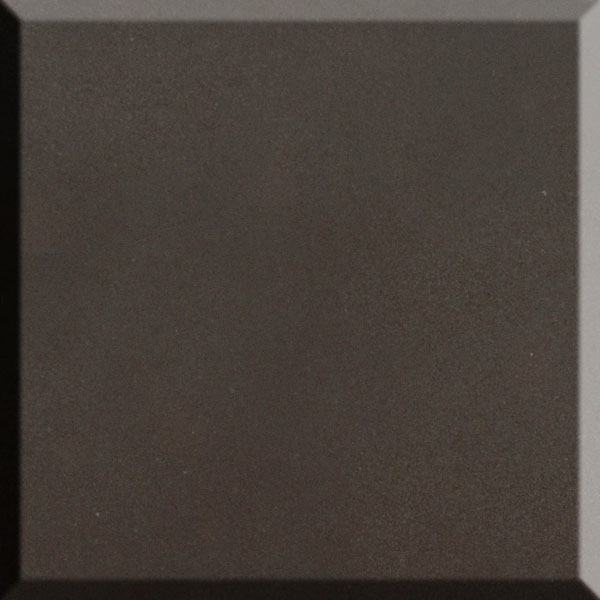 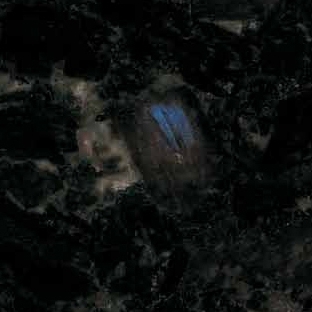 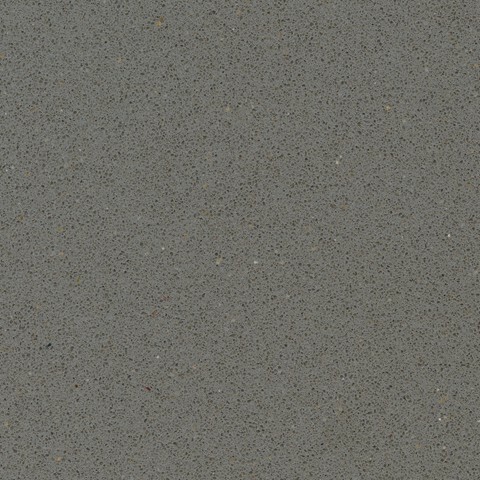 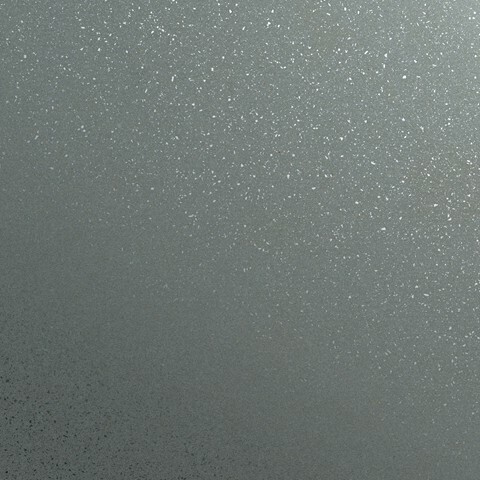 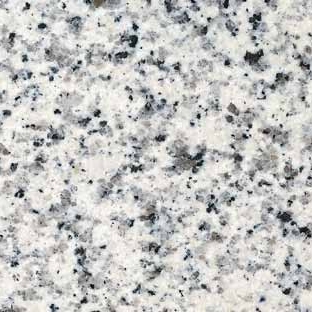 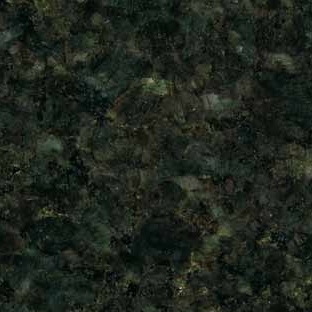 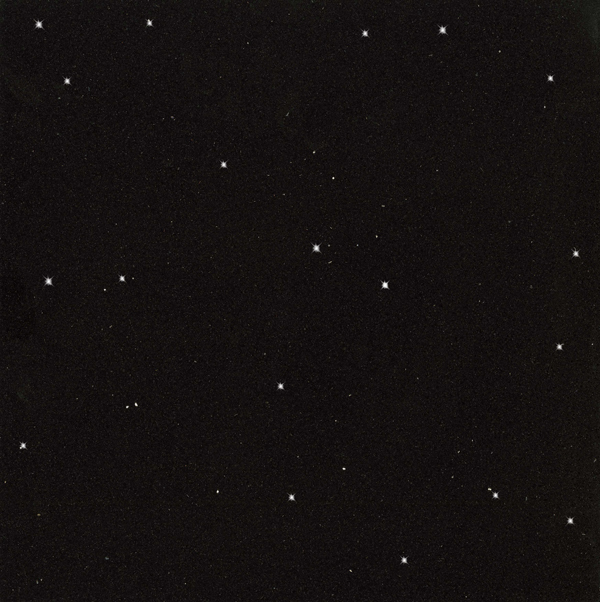 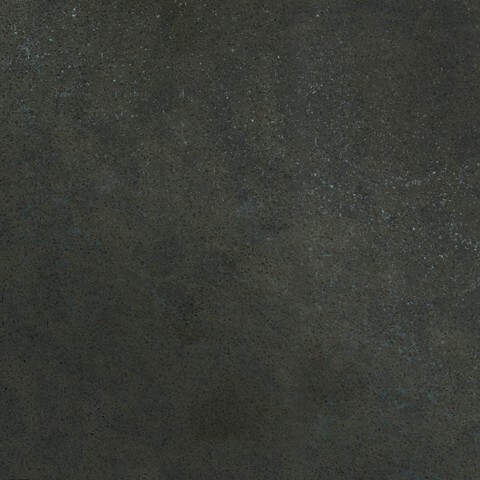 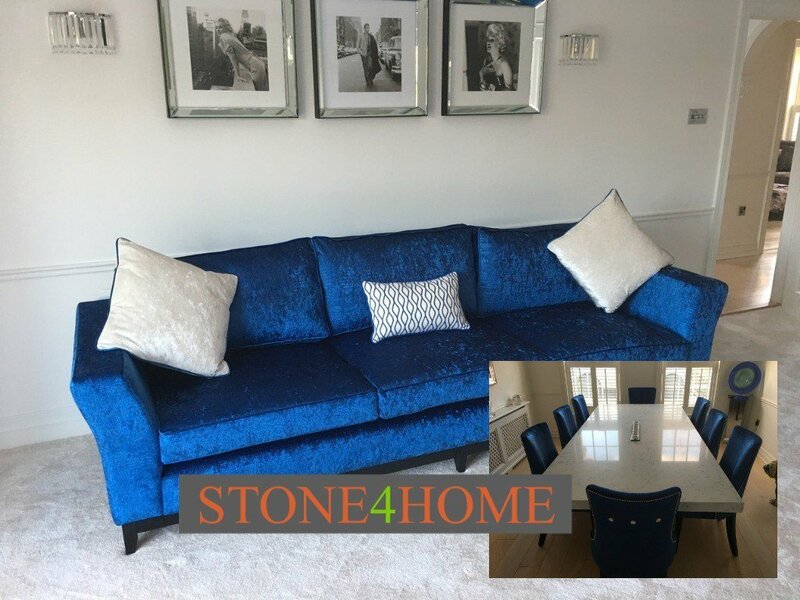 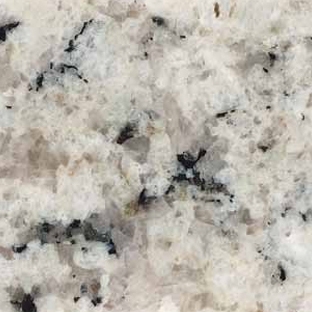 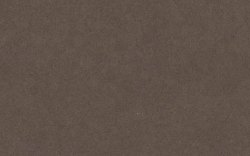 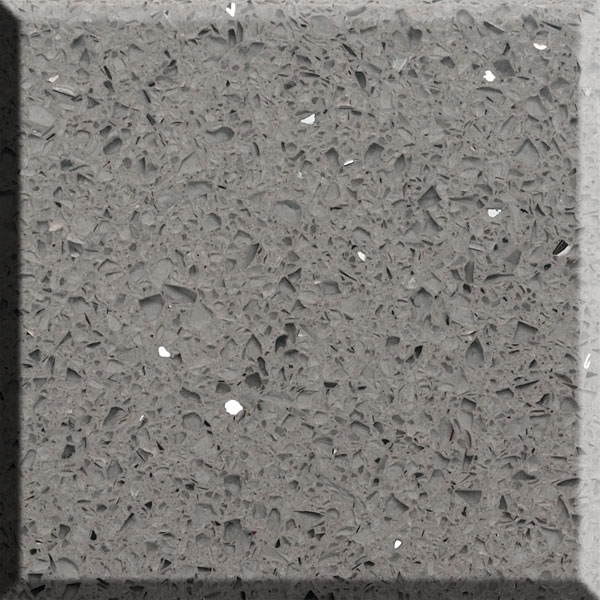 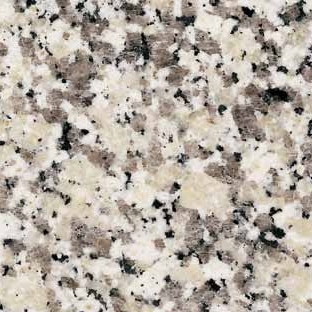 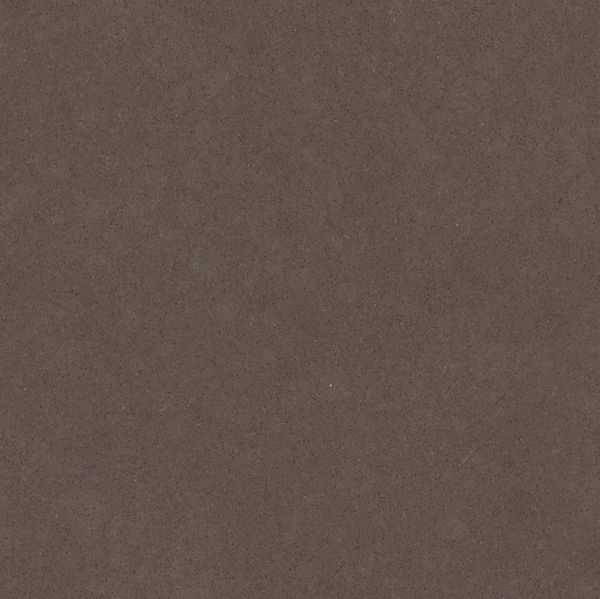 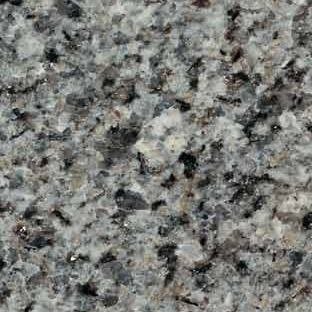 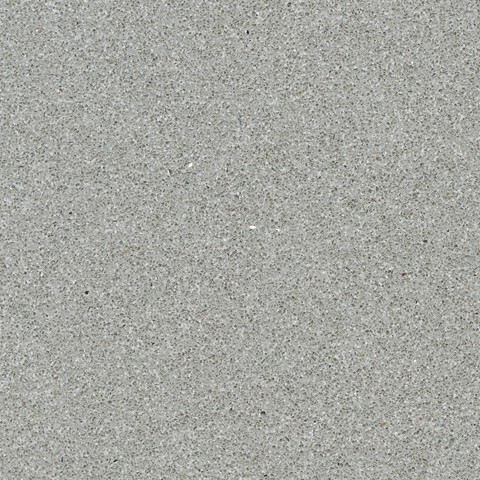 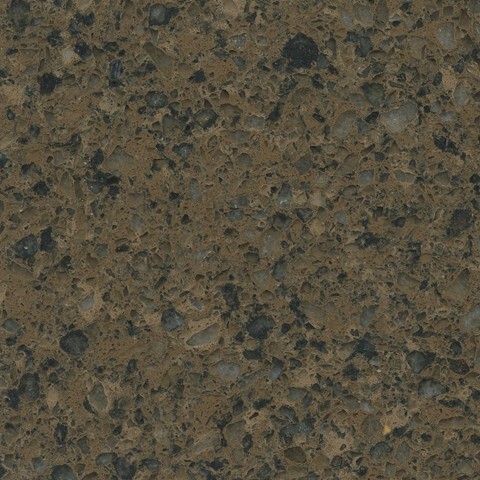 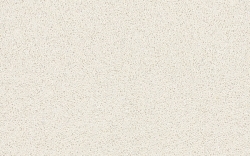 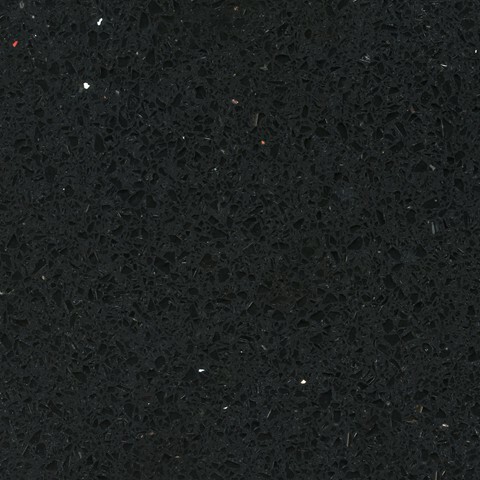 Muted and elegant, granite comes in a great mix of dark and light stone for a contrasting style that will be at home in a sophisticated kitchen or dining room. 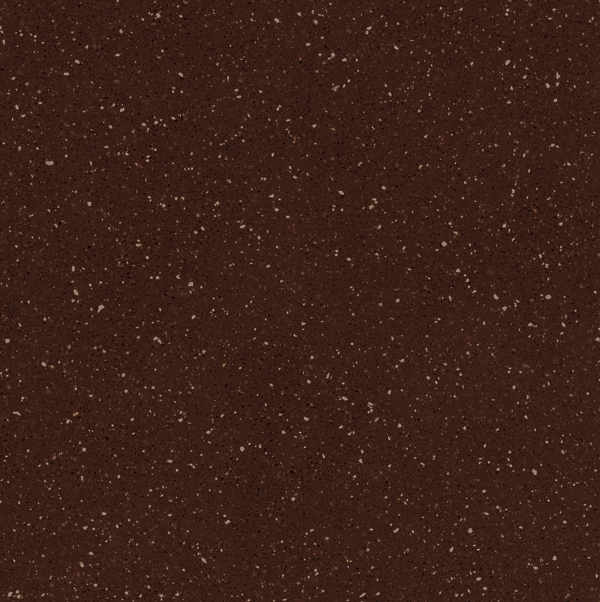 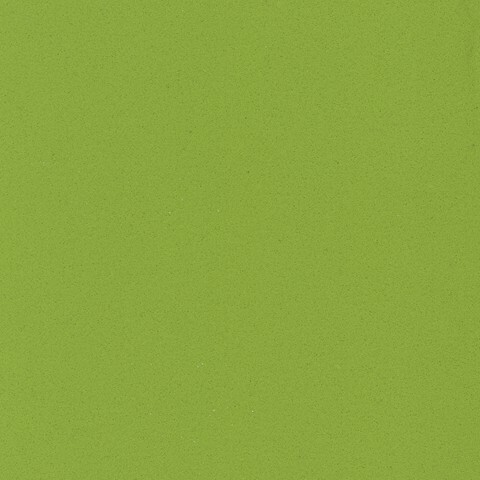 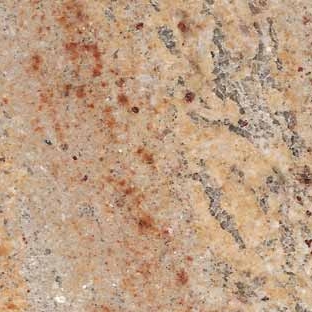 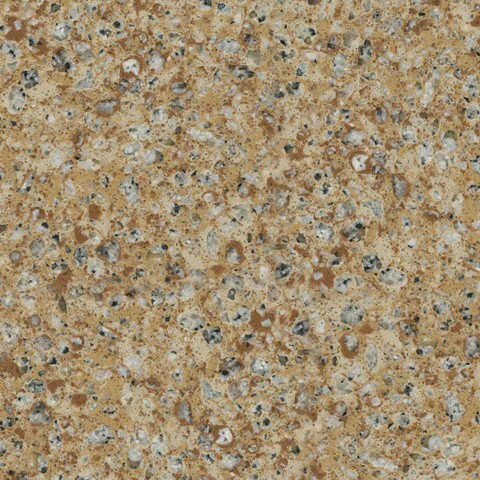 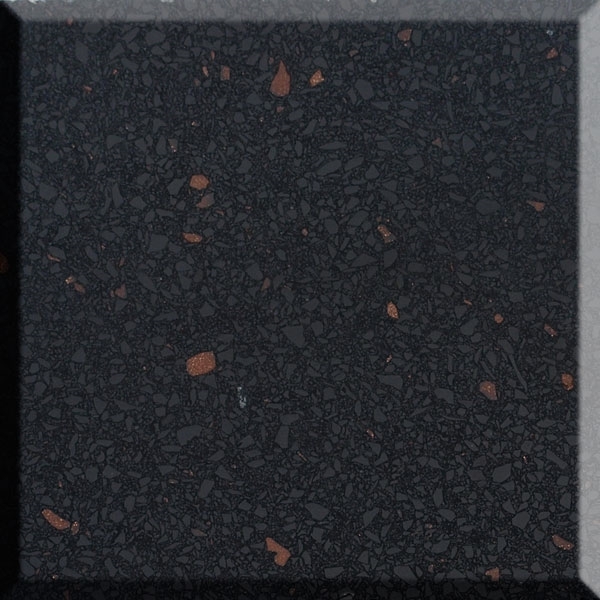 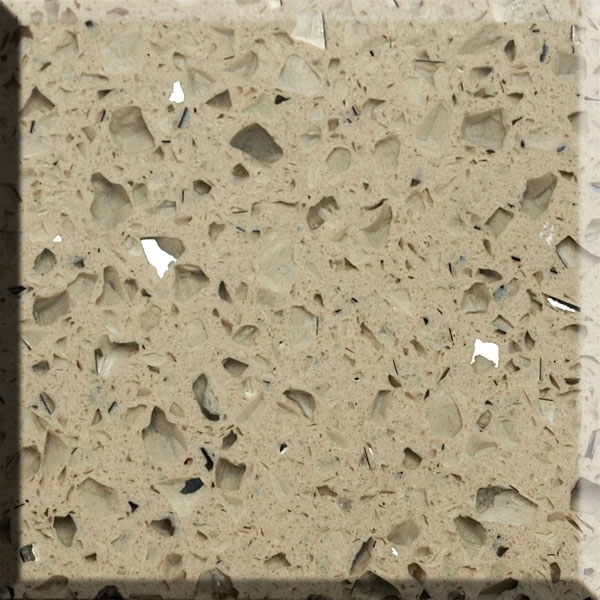 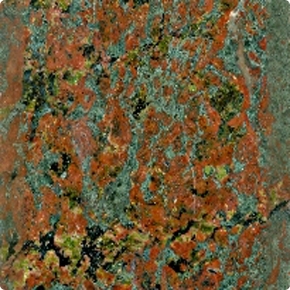 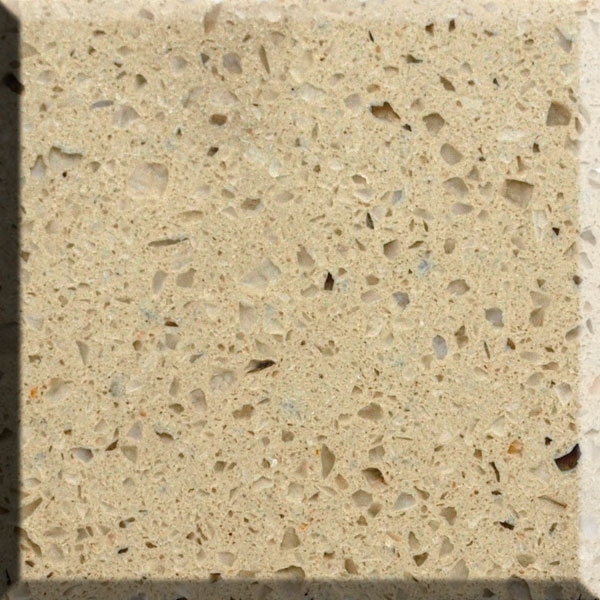 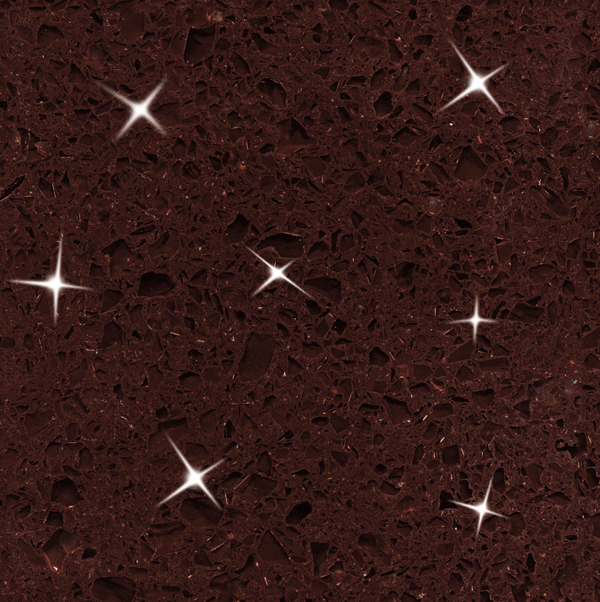 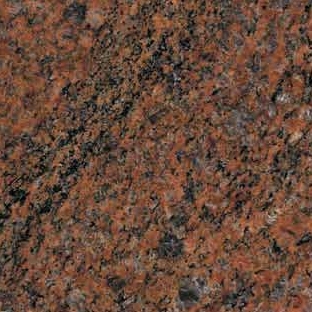 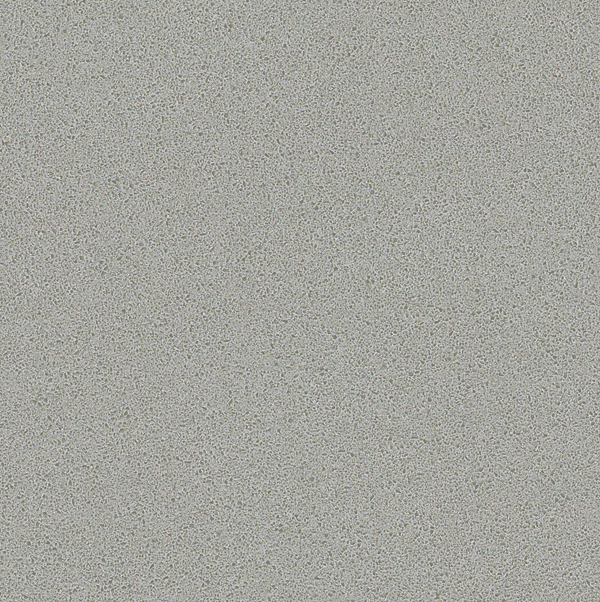 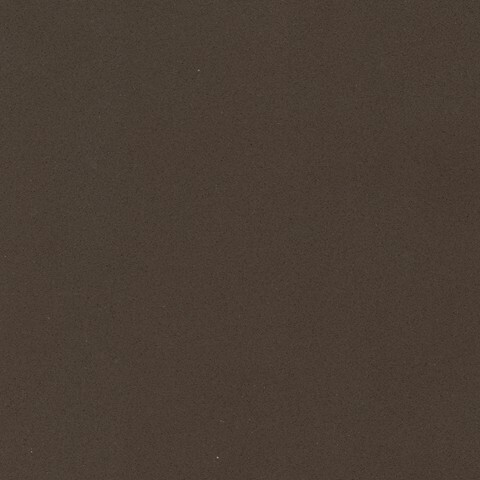 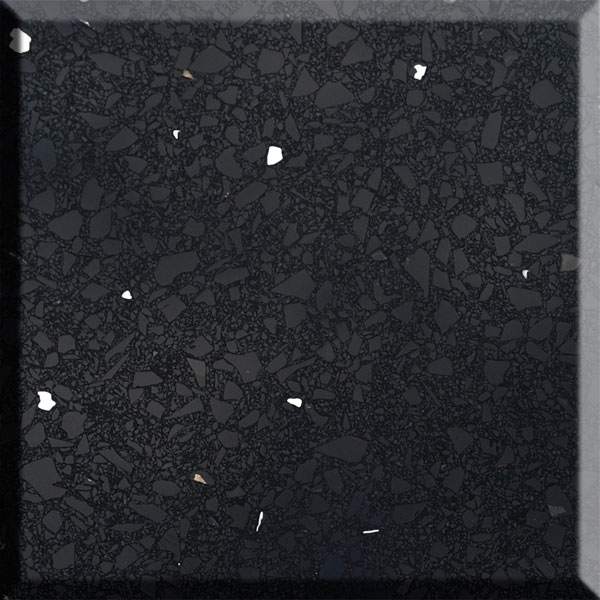 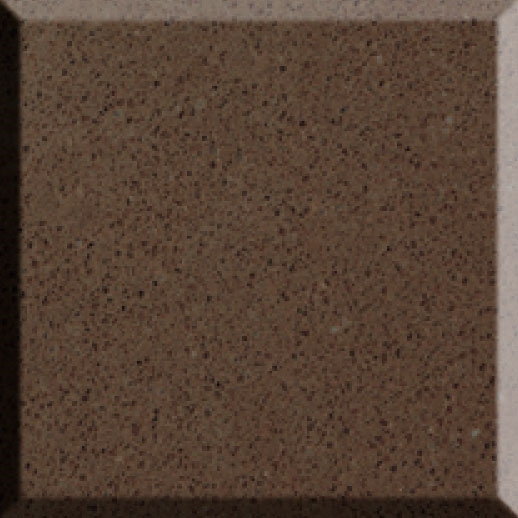 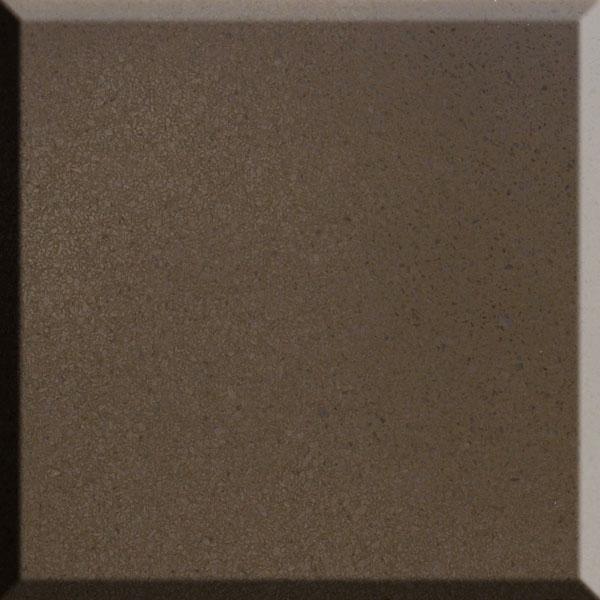 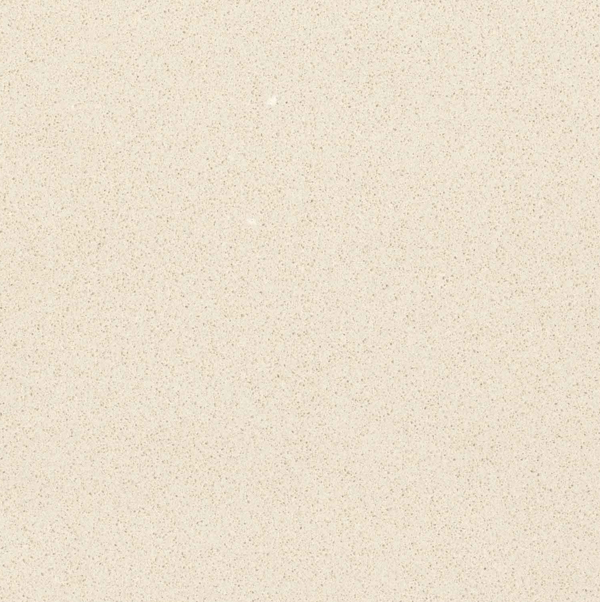 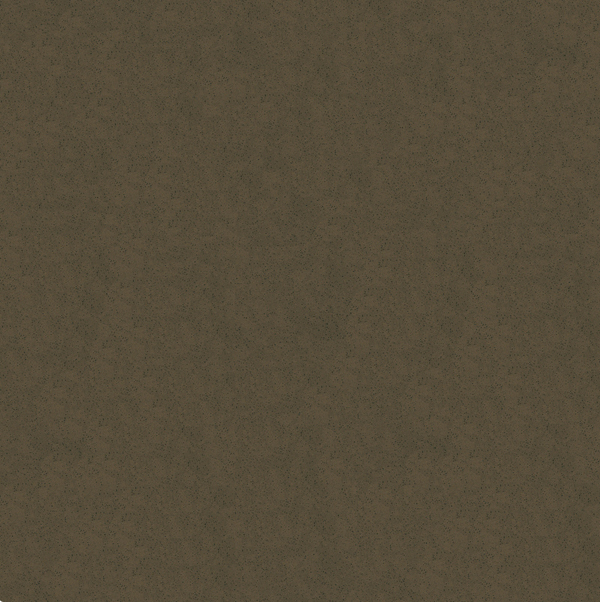 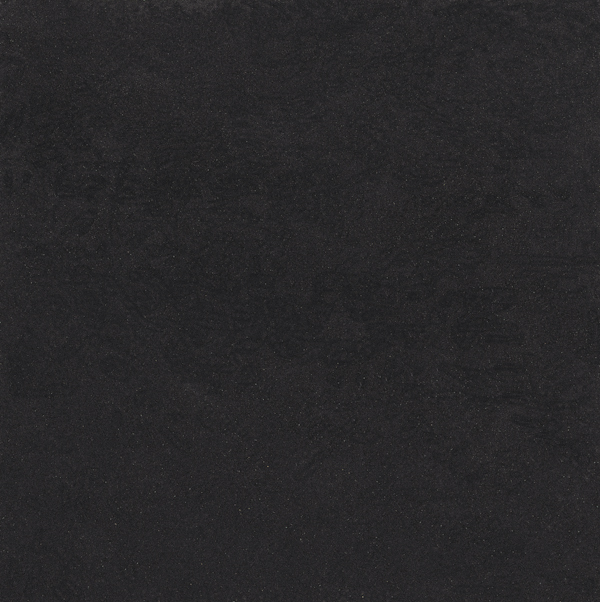 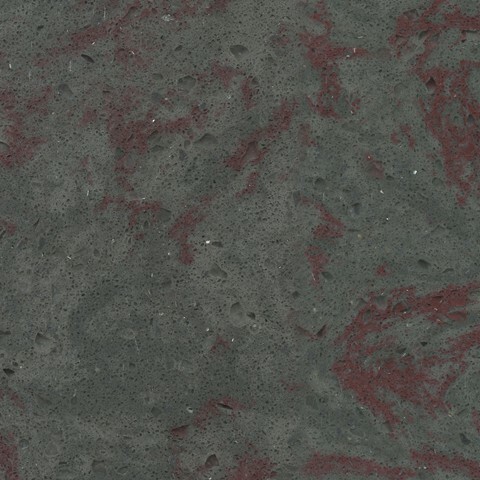 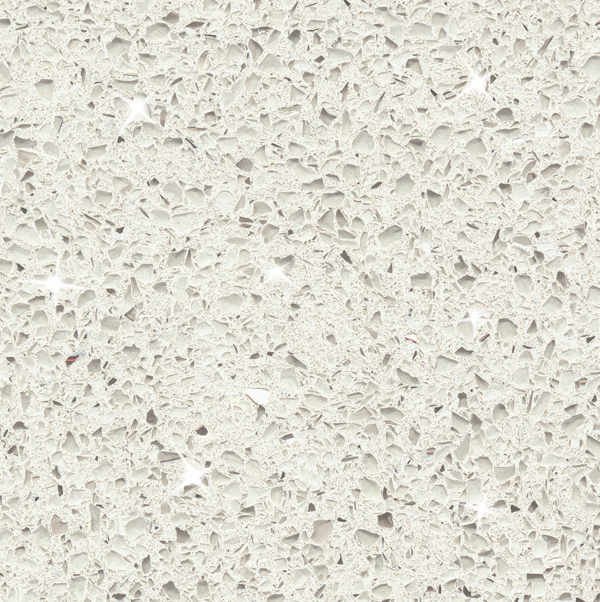 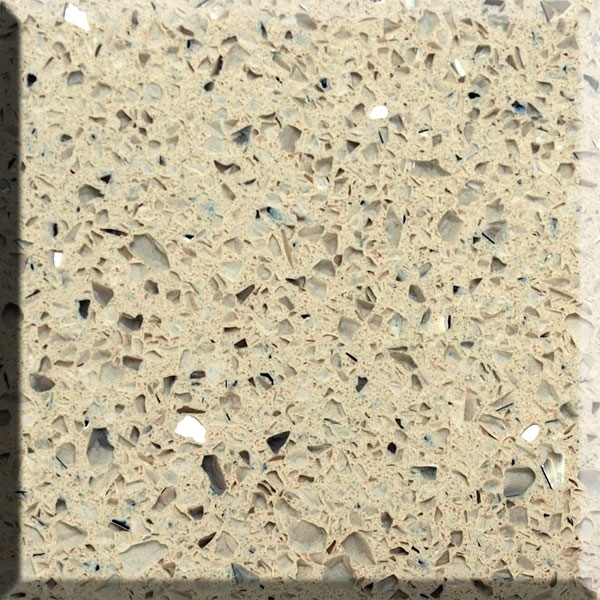 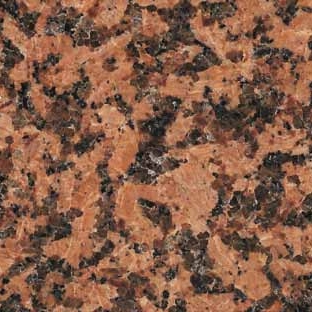 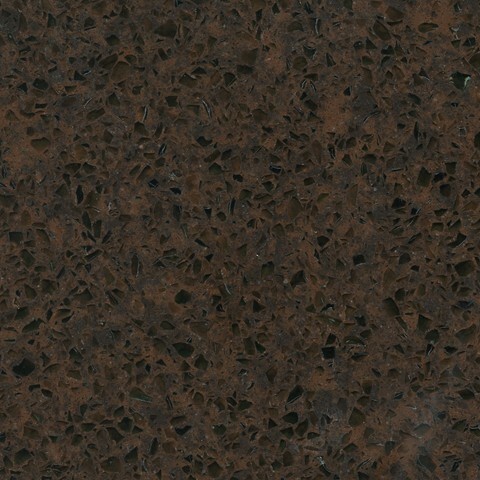 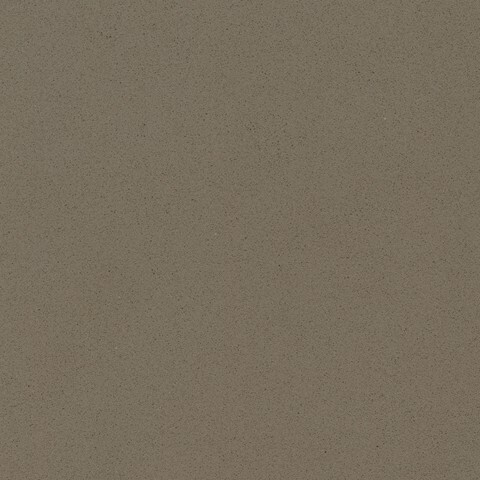 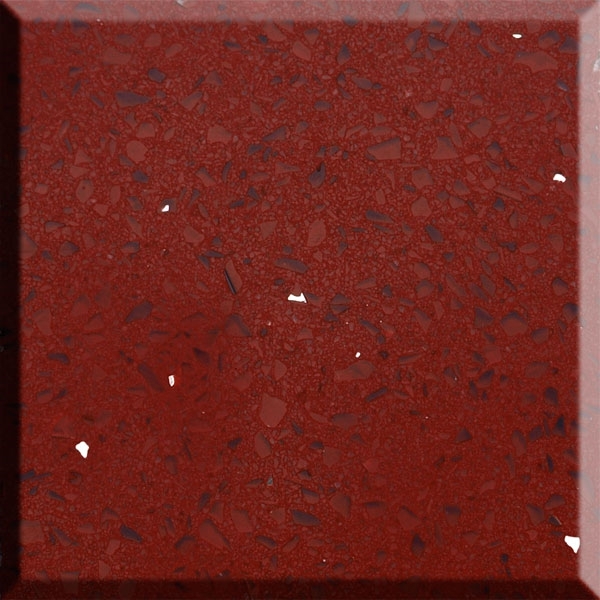 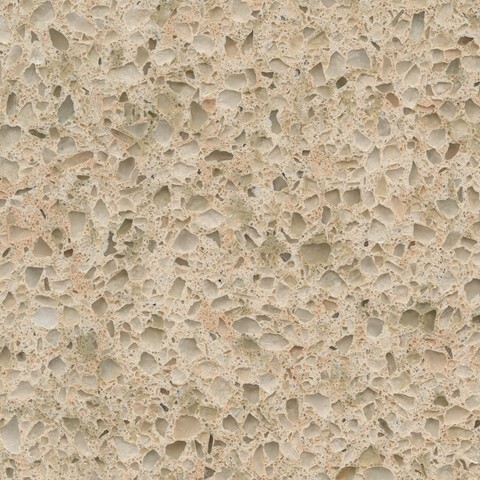 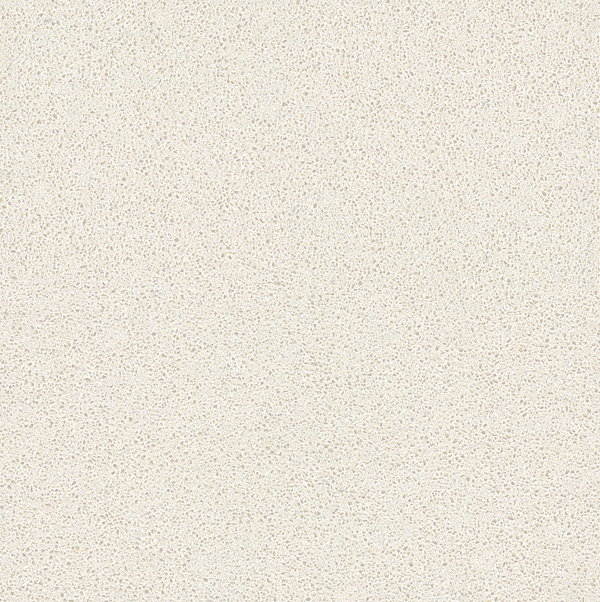 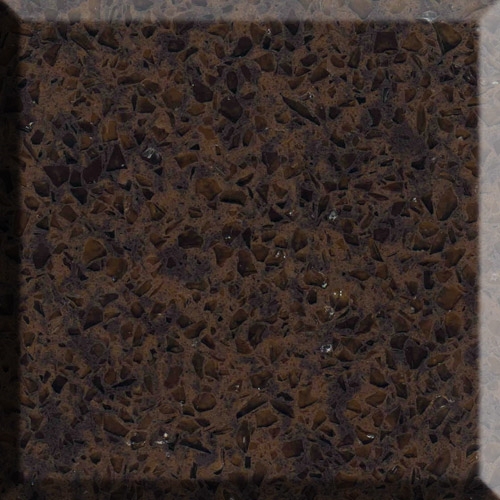 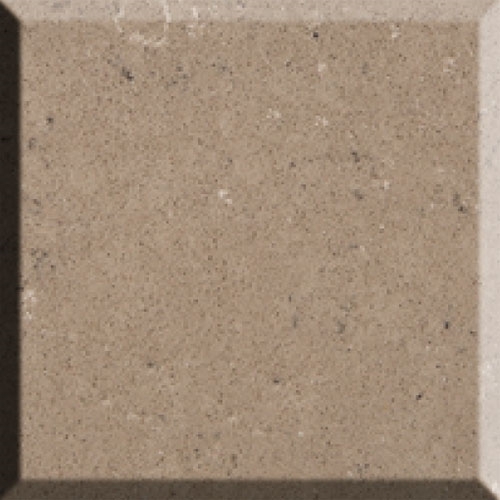 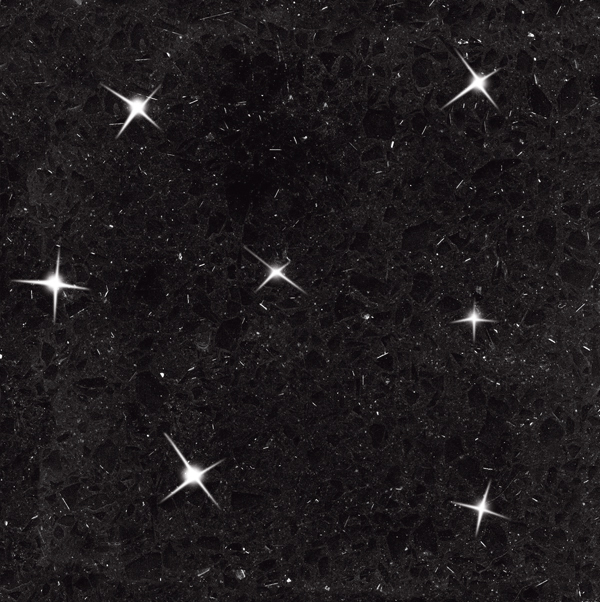 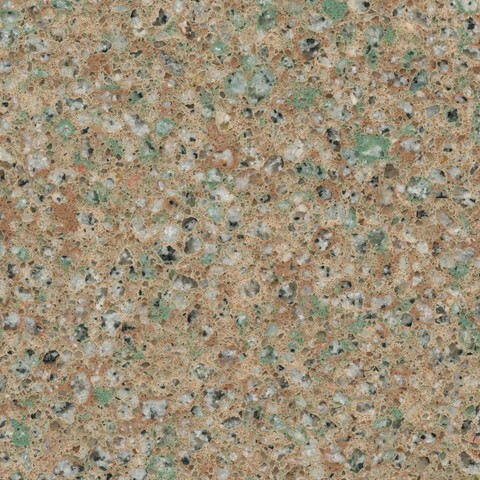 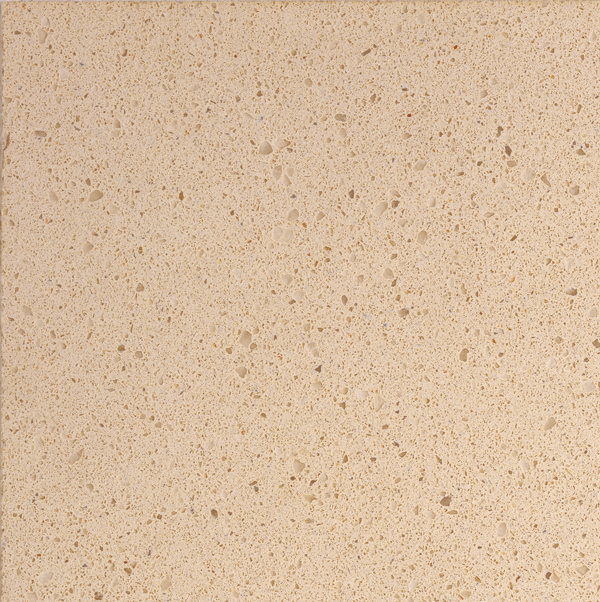 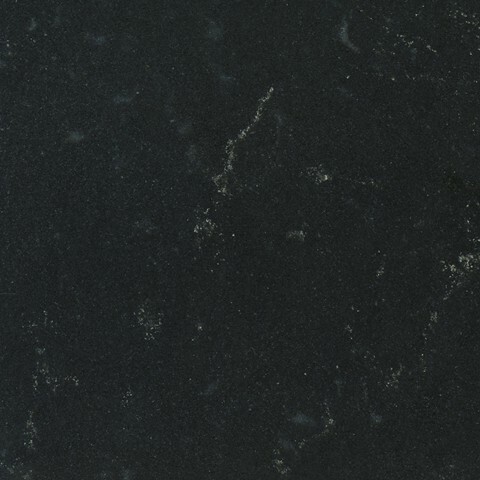 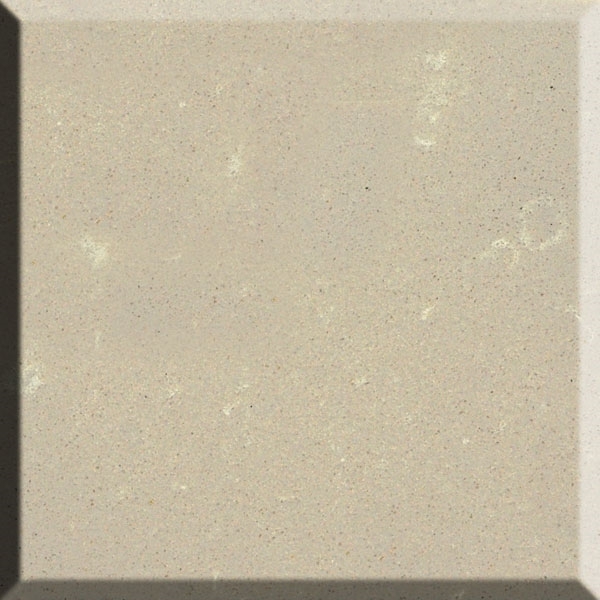 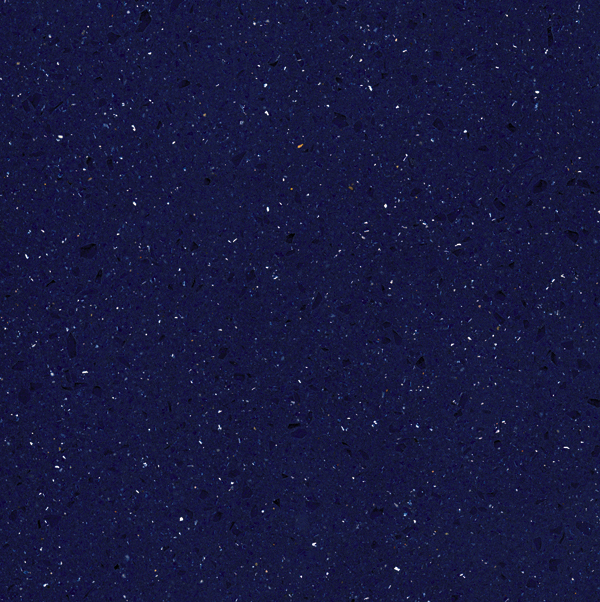 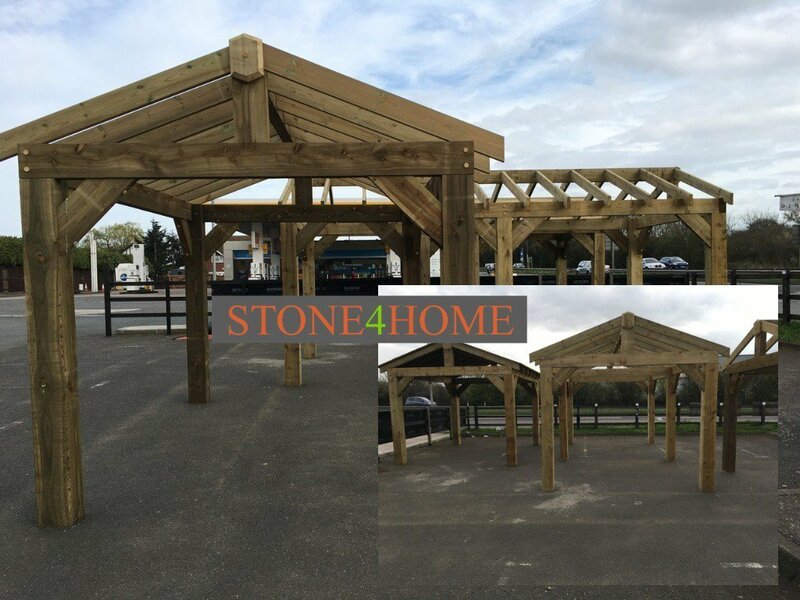 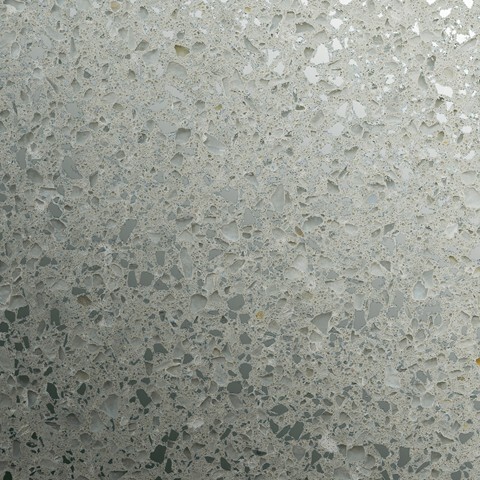 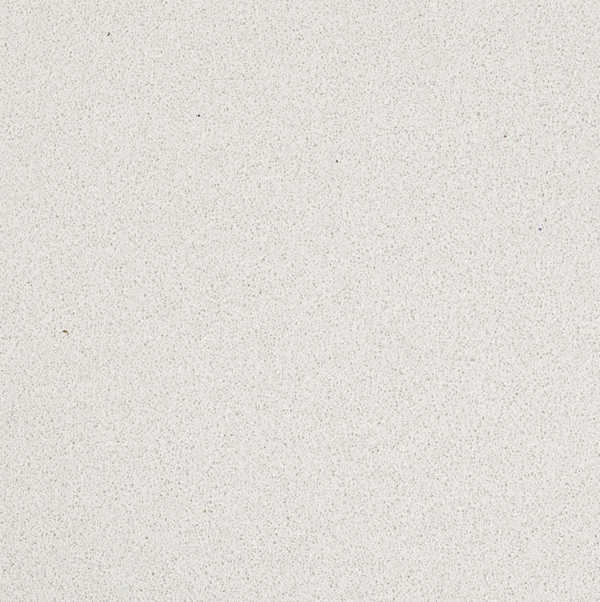 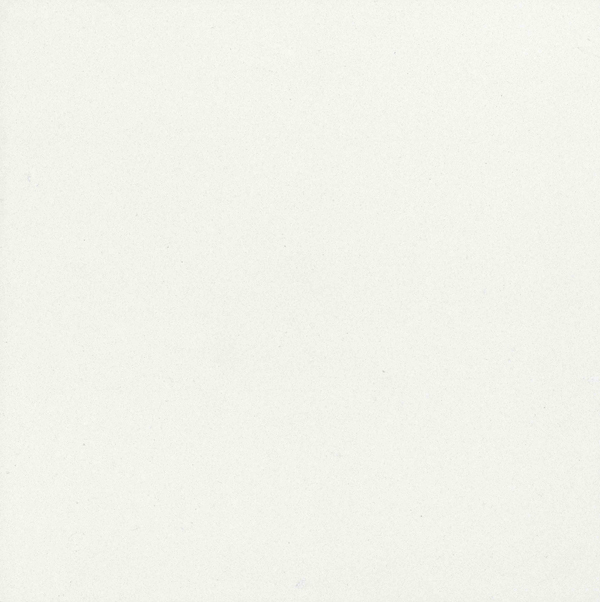 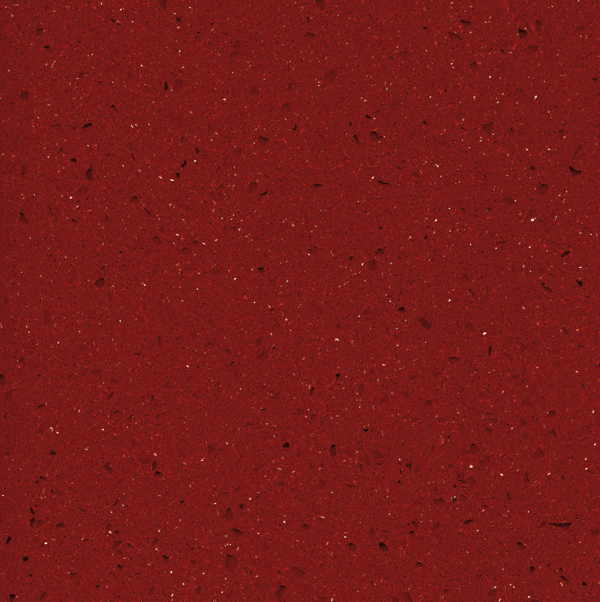 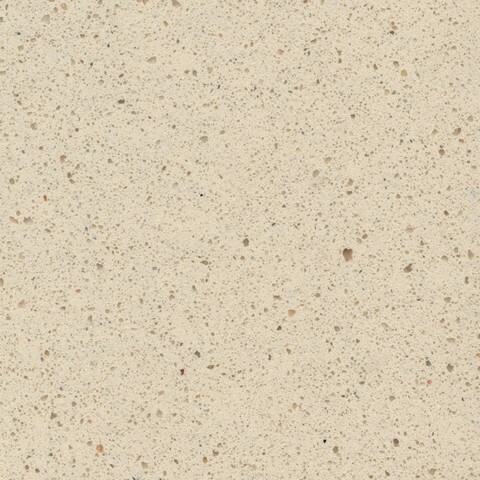 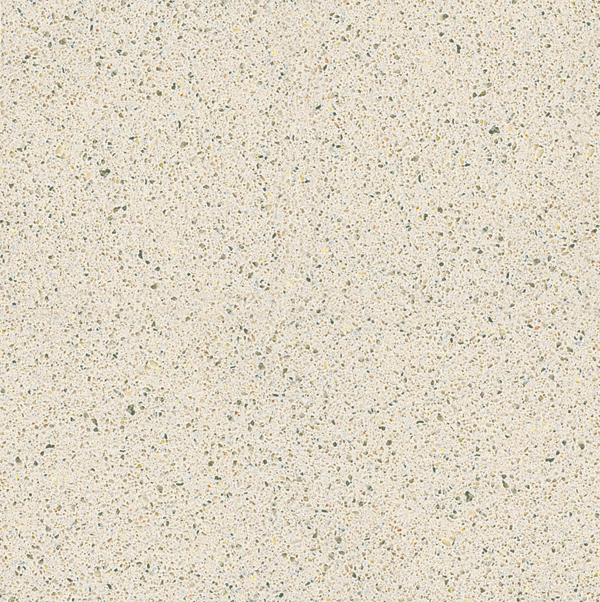 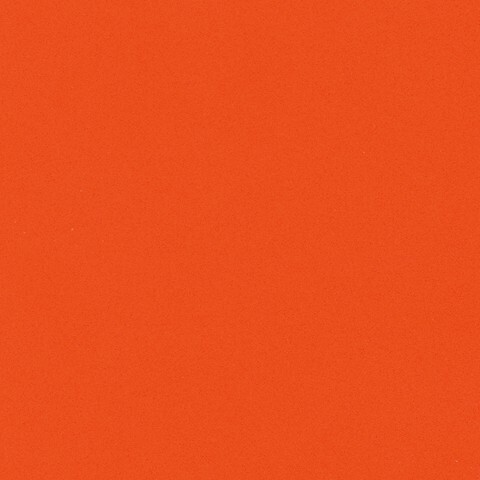 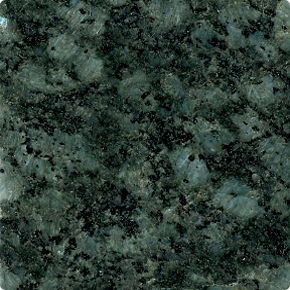 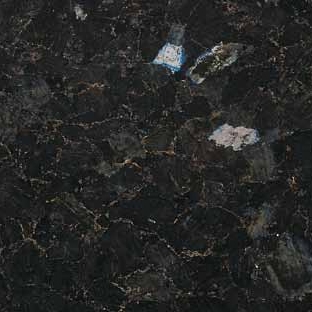 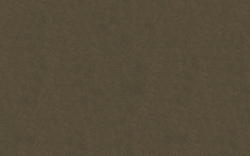 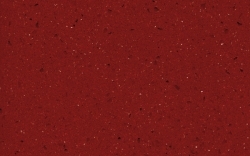 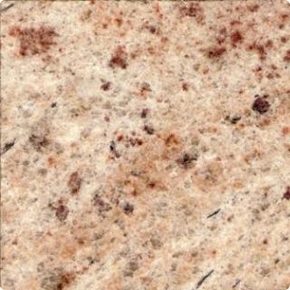 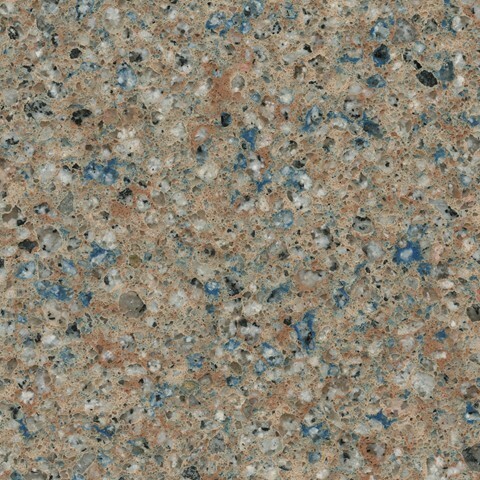 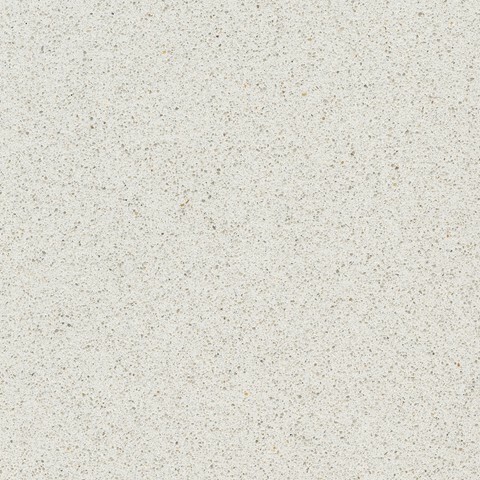 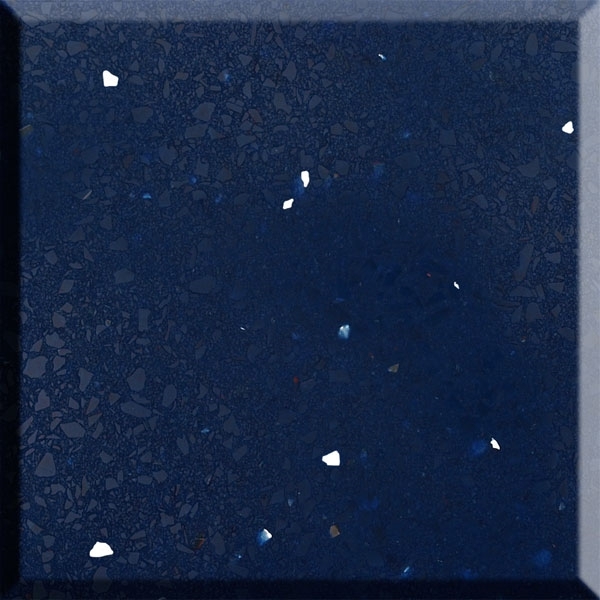 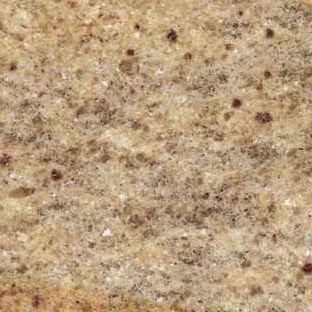 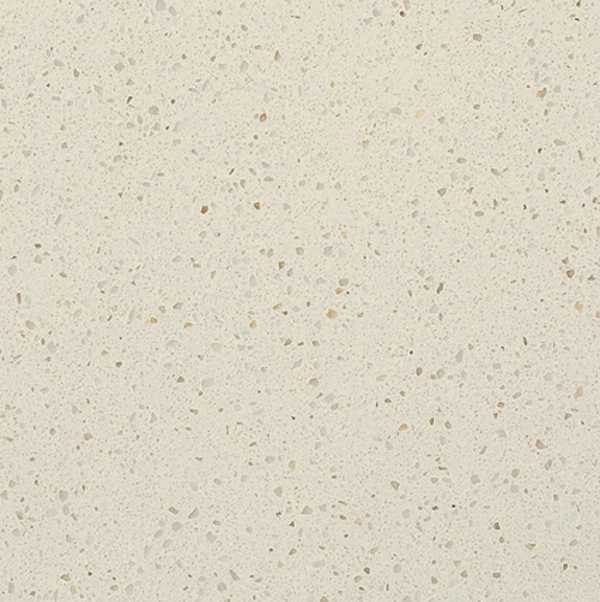 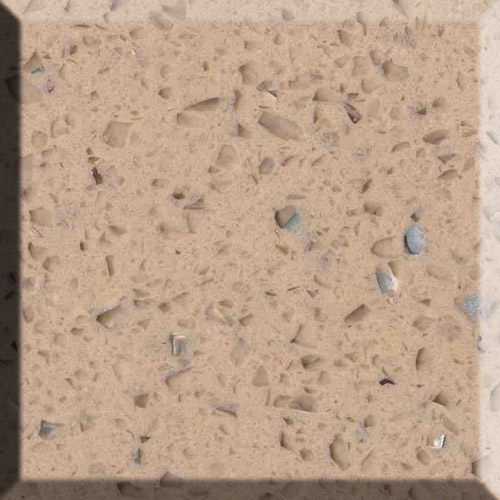 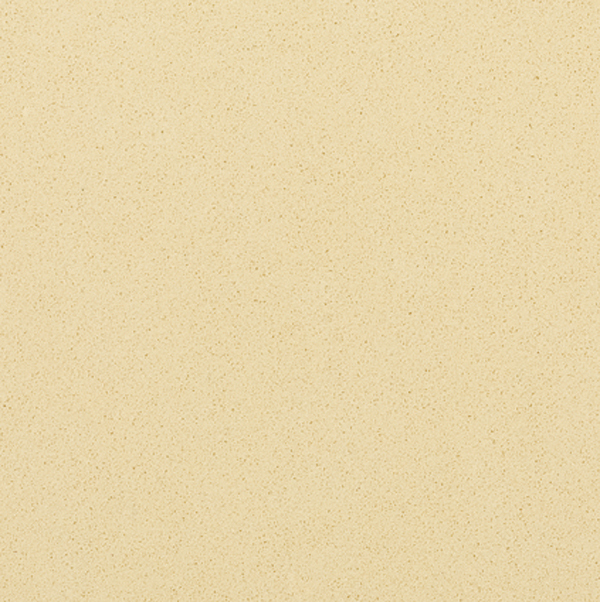 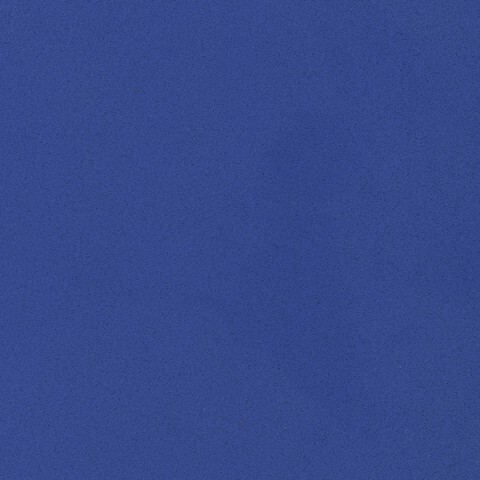 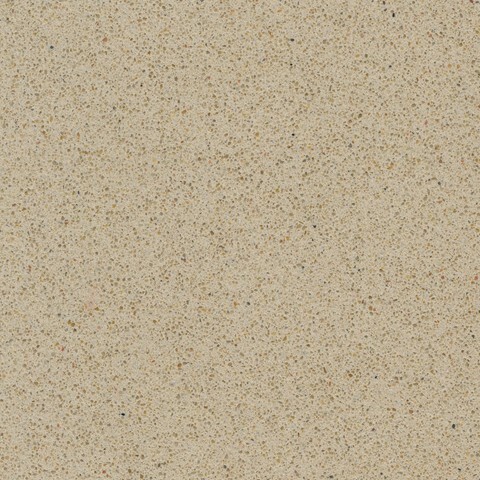 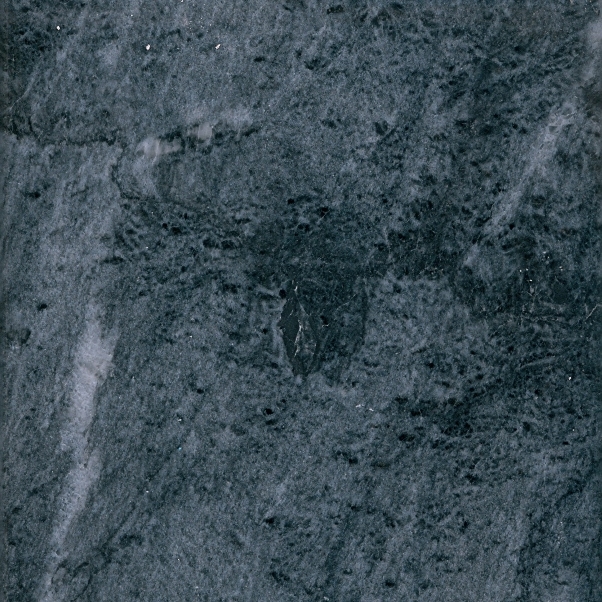 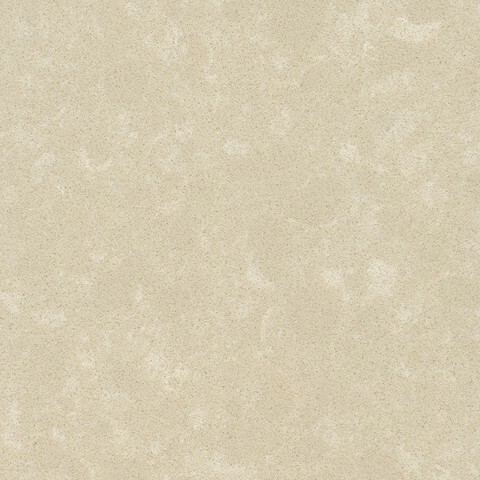 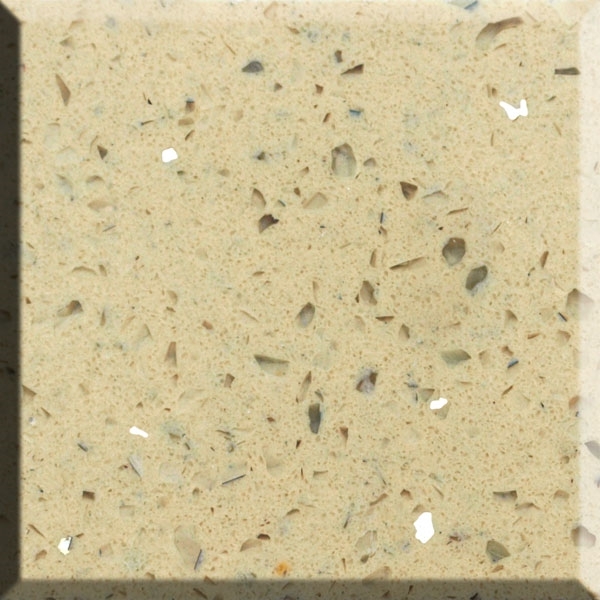 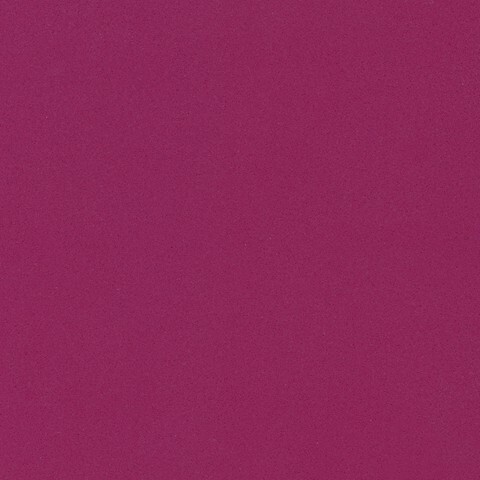 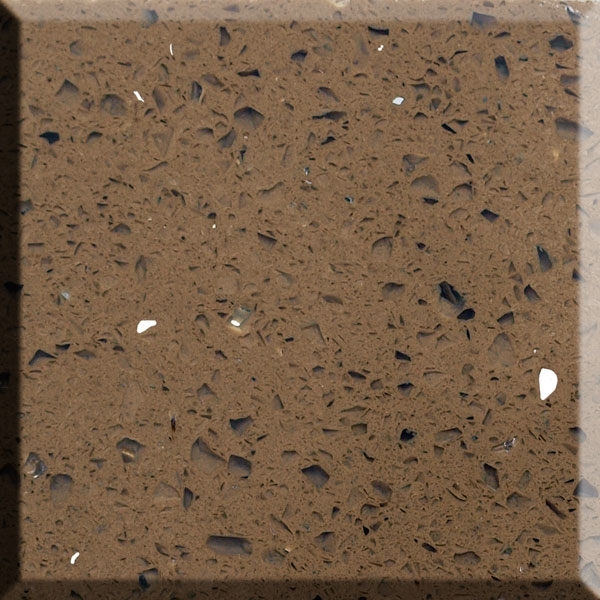 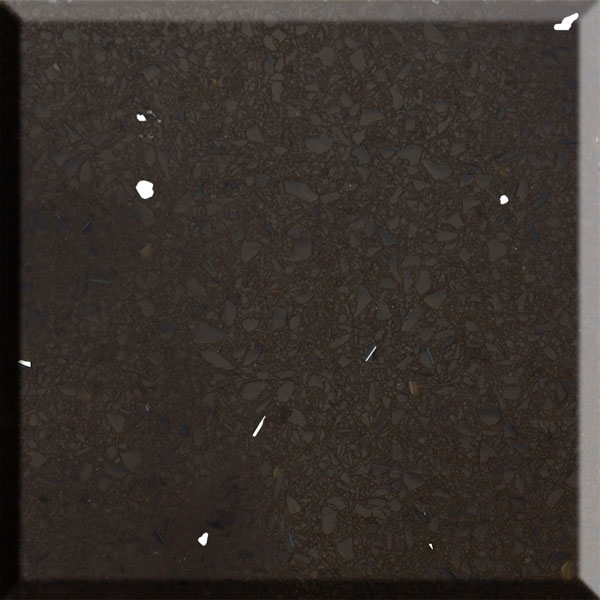 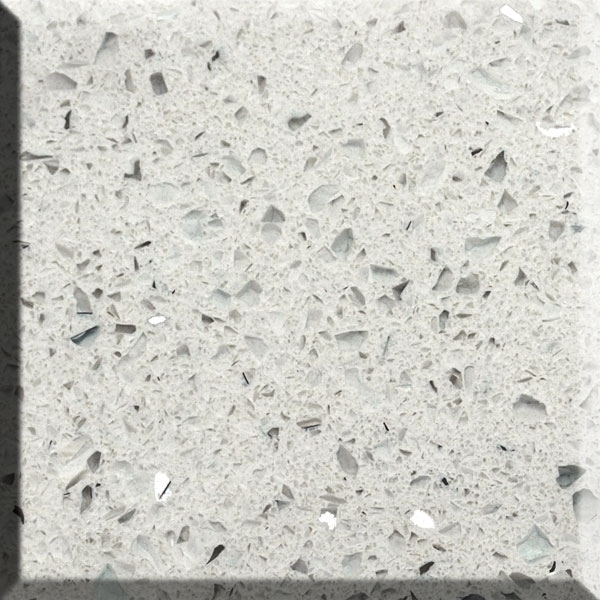 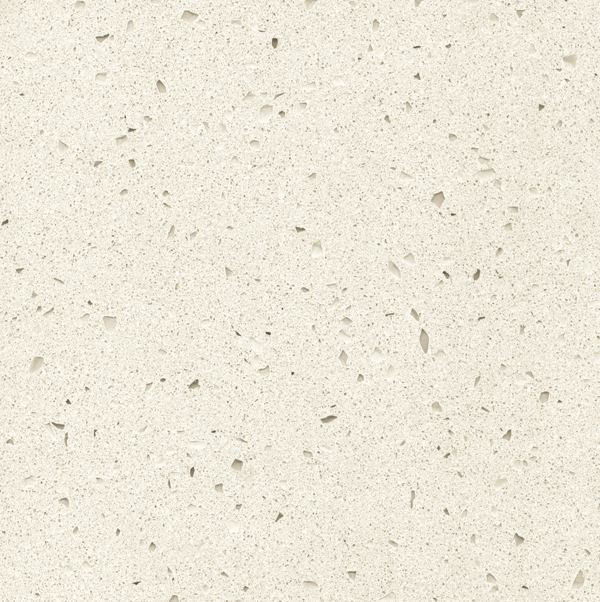 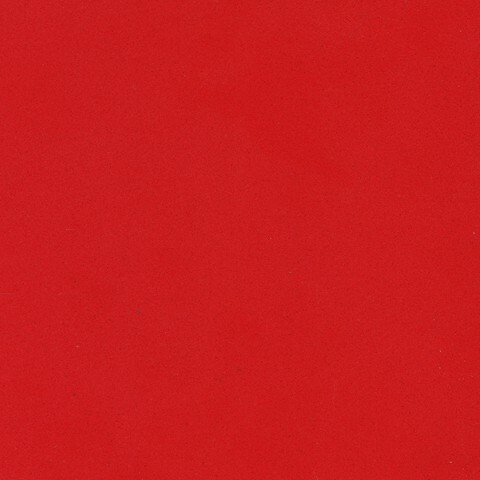 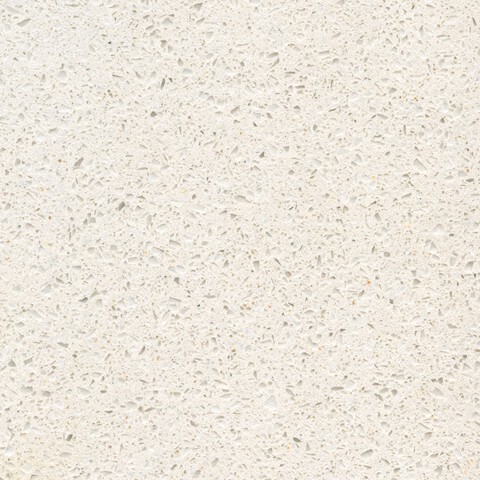 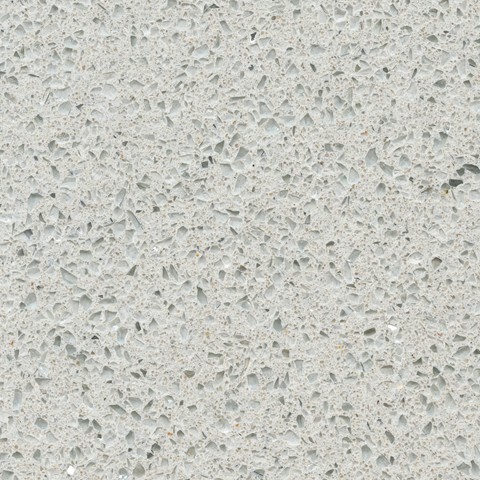 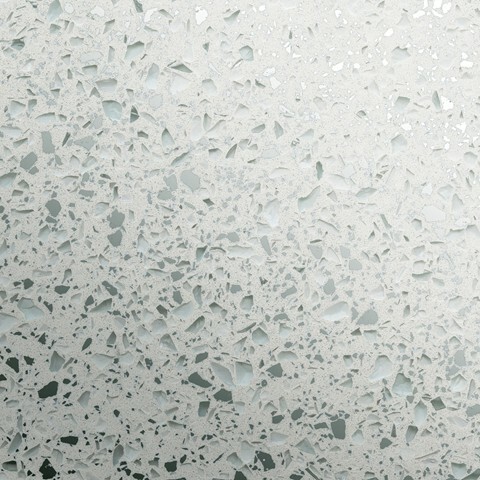 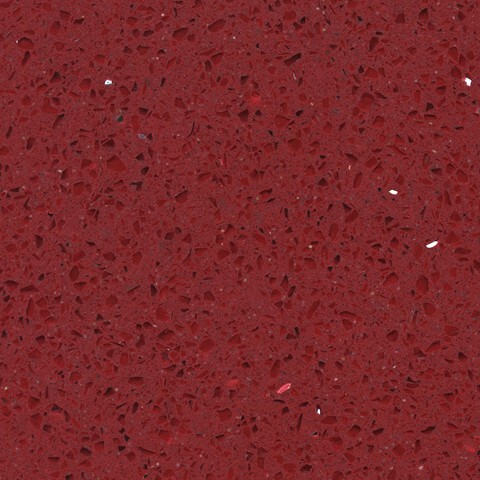 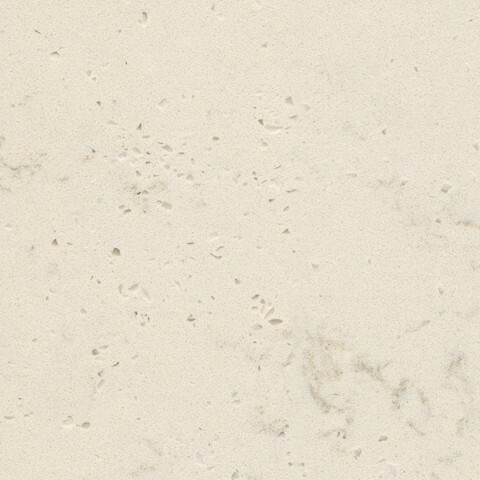 Bold, strong and practical, this stone is a great choice for a busy home with lots of activity. 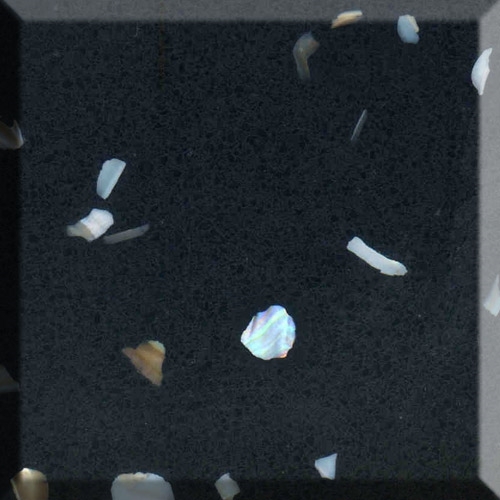 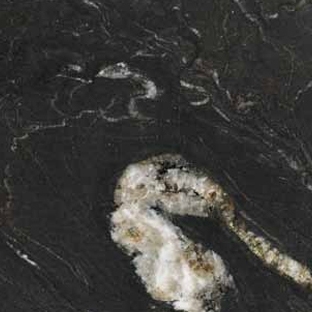 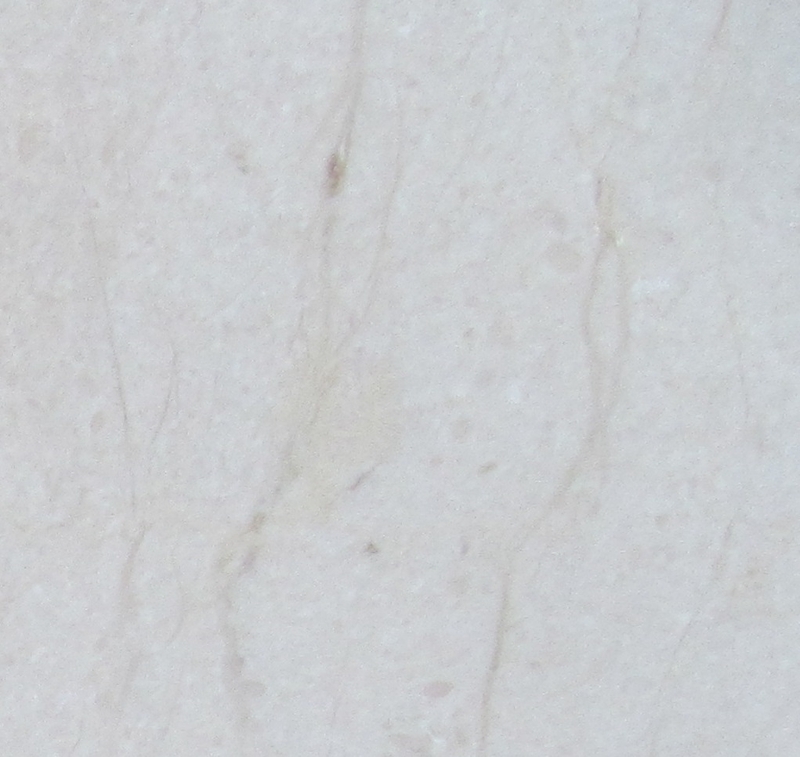 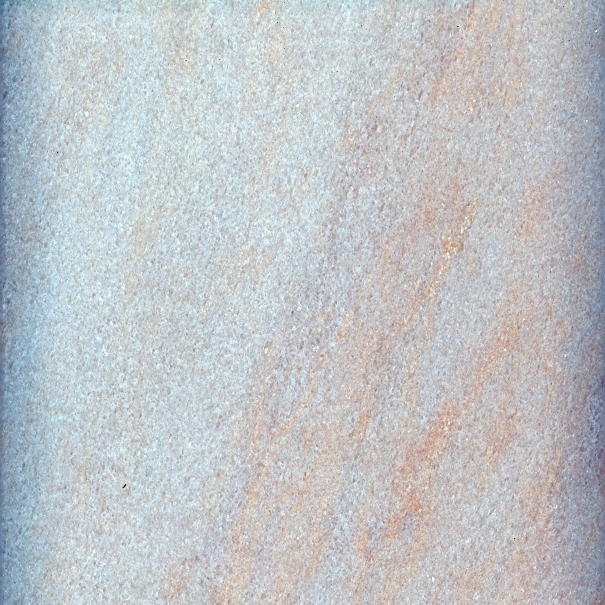 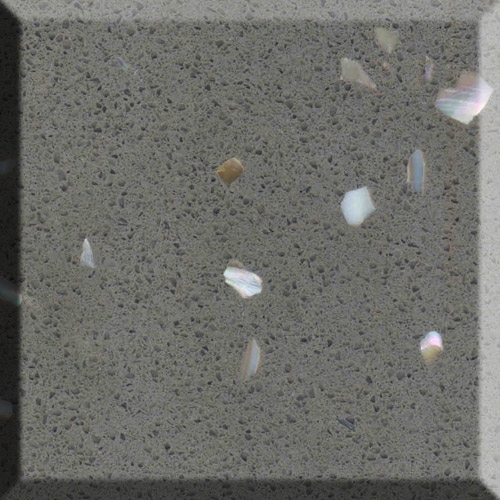 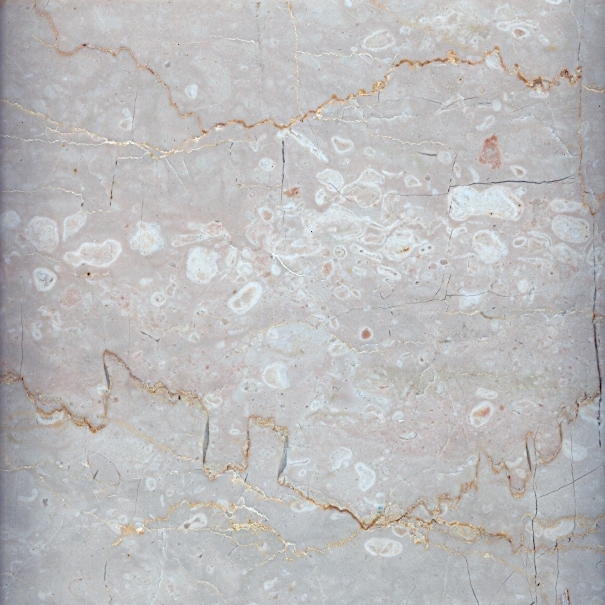 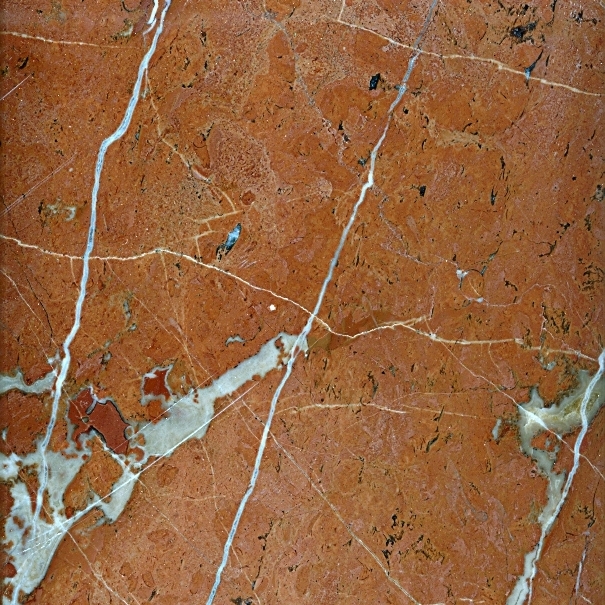 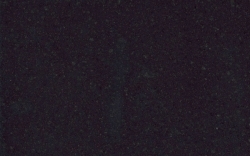 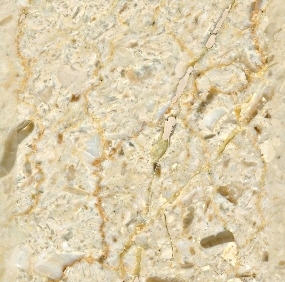 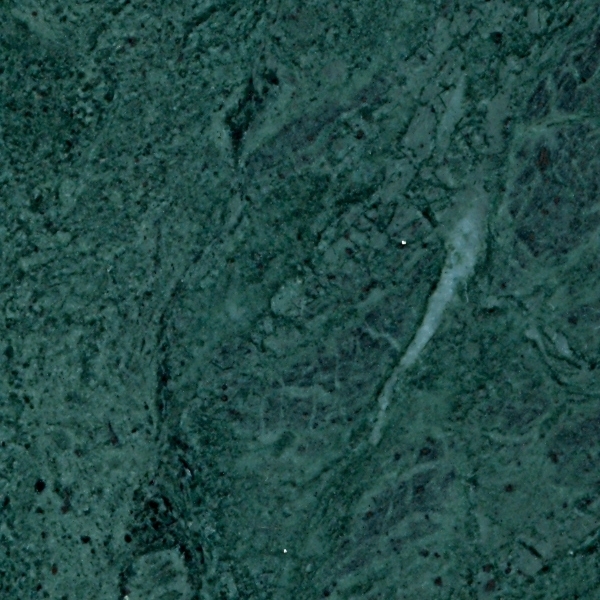 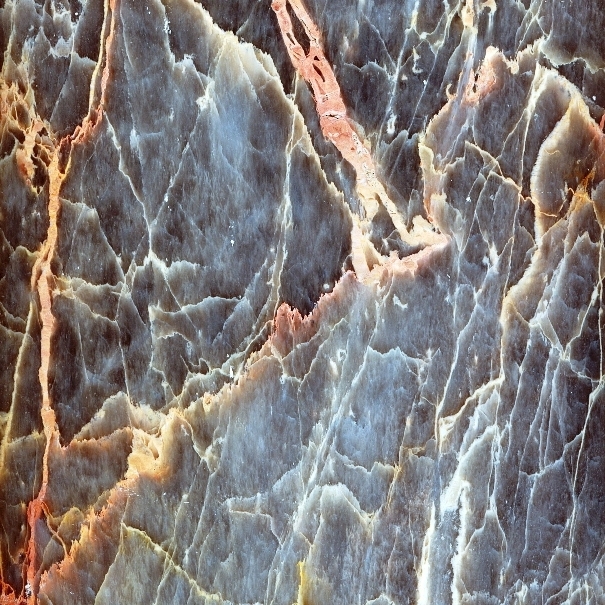 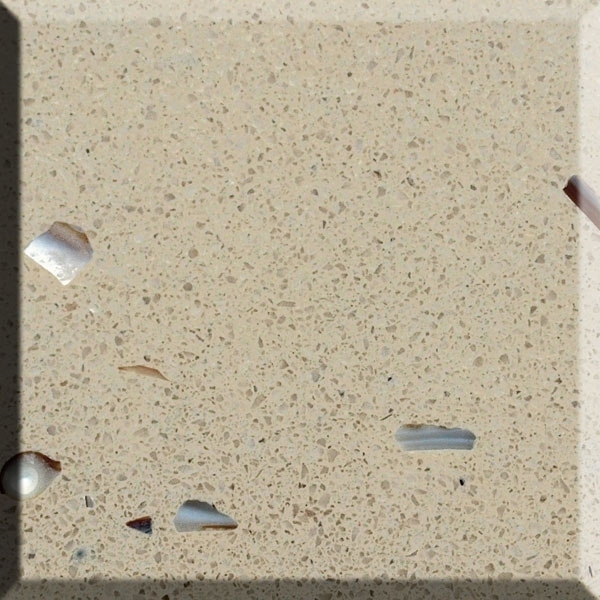 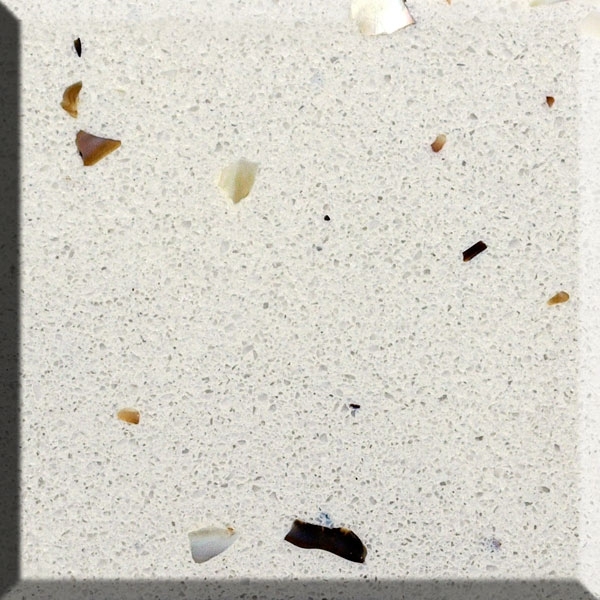 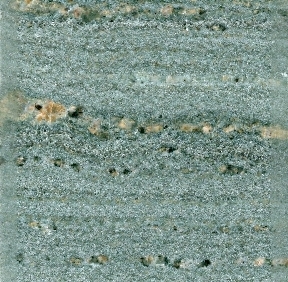 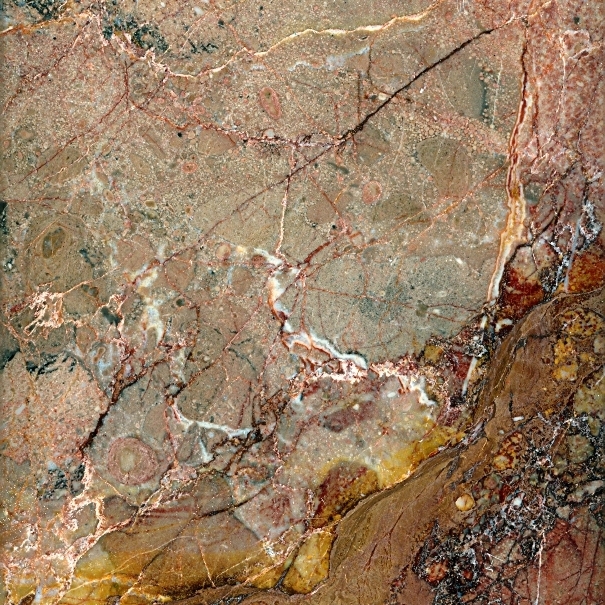 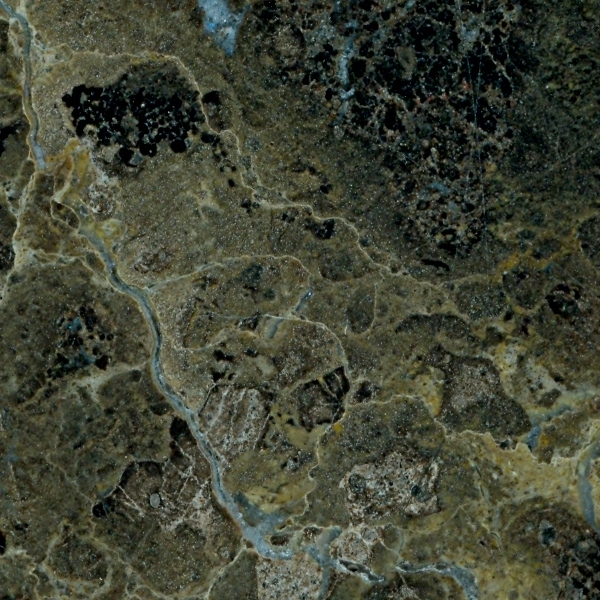 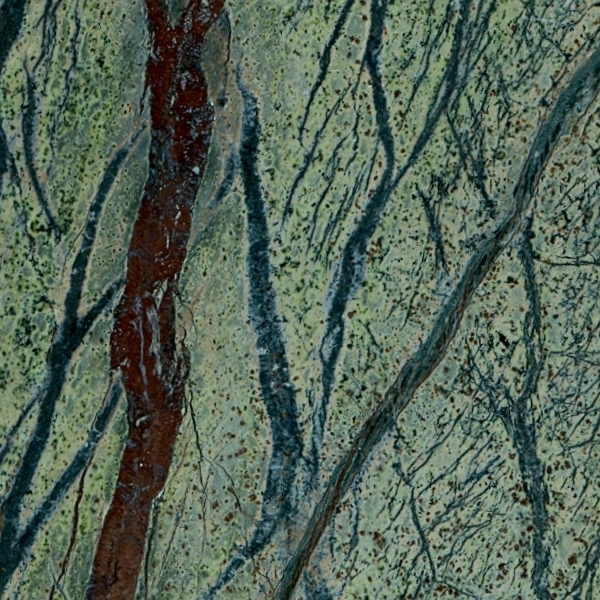 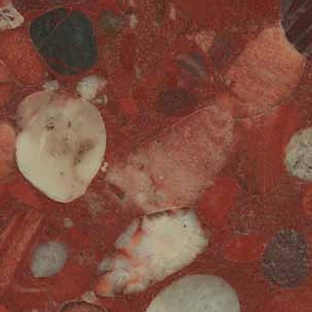 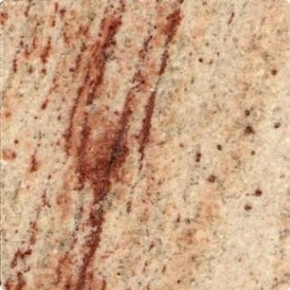 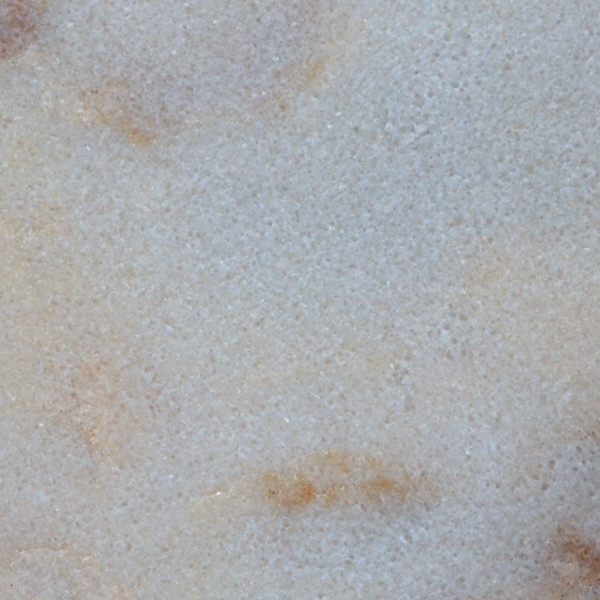 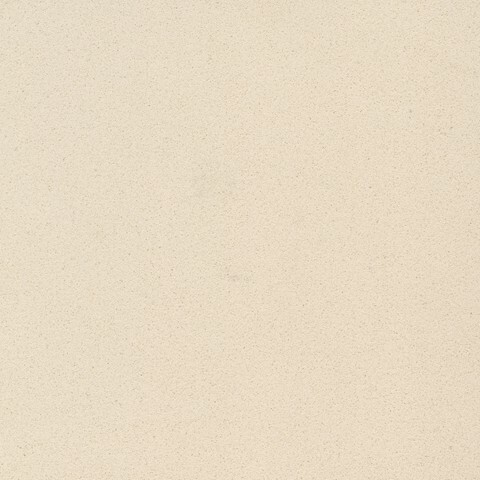 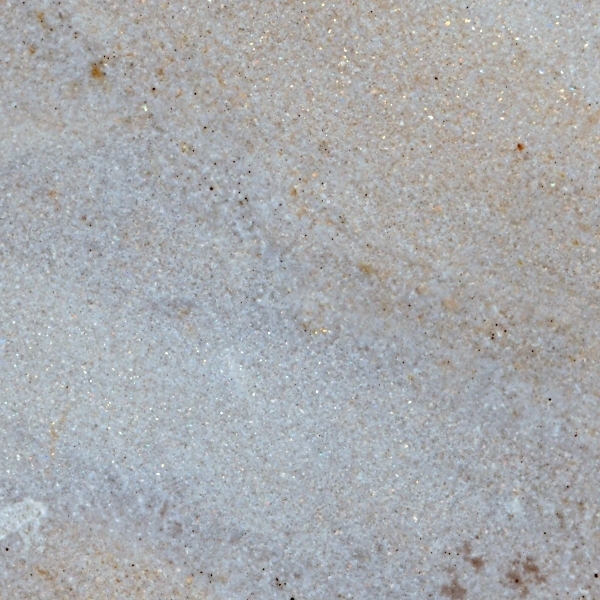 A hard crystalline metamorphic form of limestone, typically white with coloured mottlings or streaks, which may be polished and is used in sculpture and architecture. 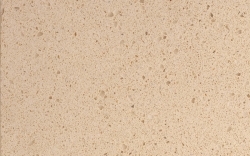 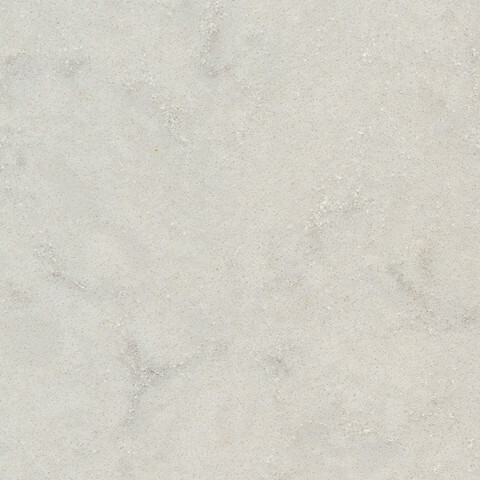 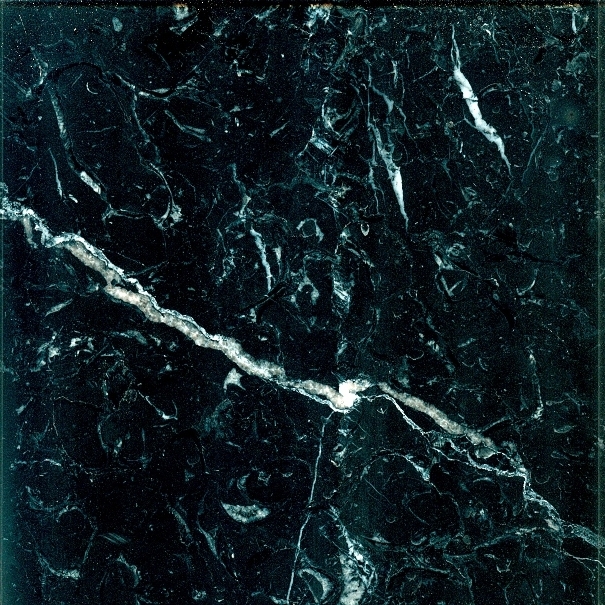 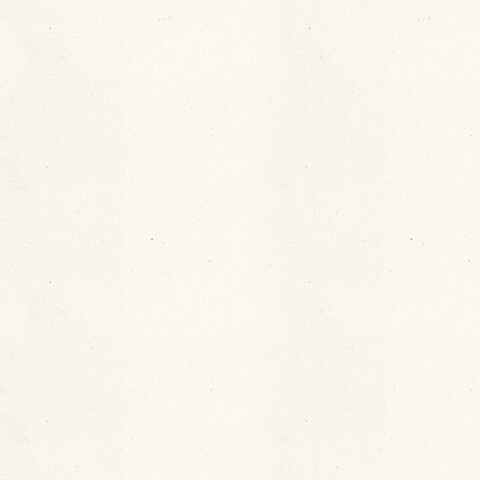 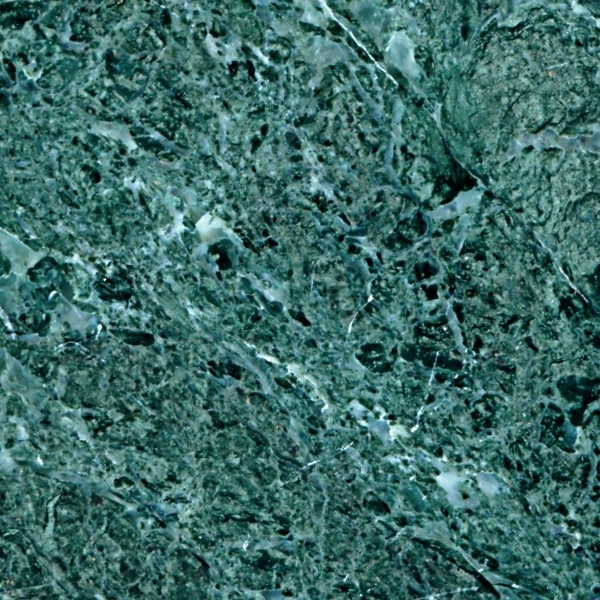 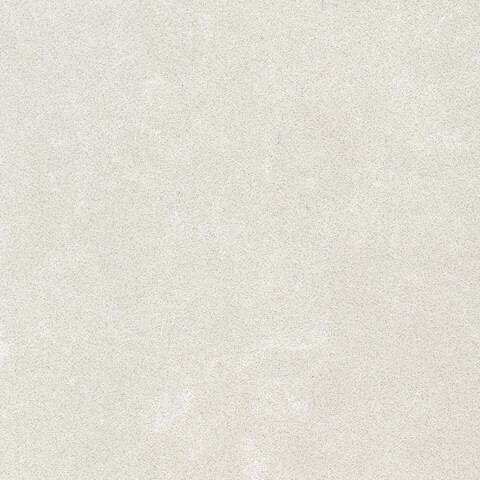 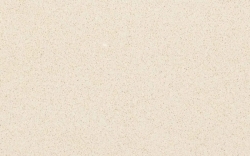 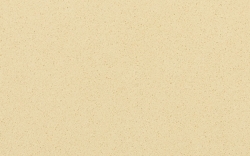 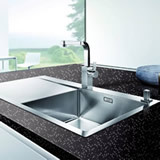 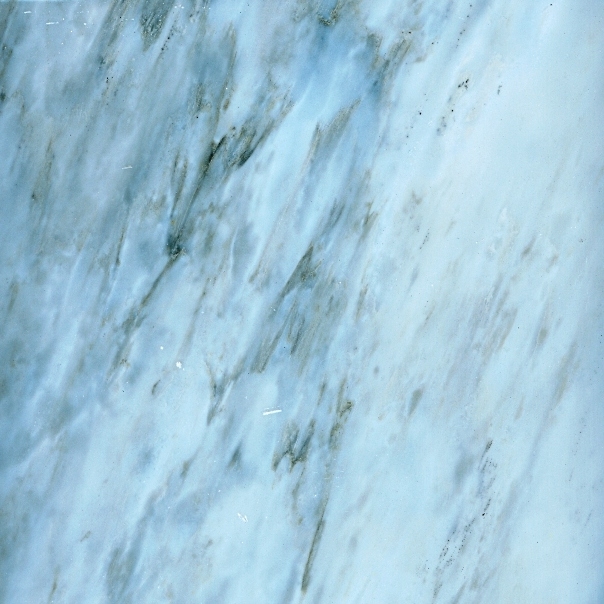 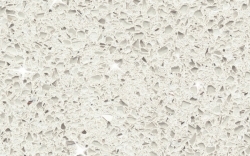 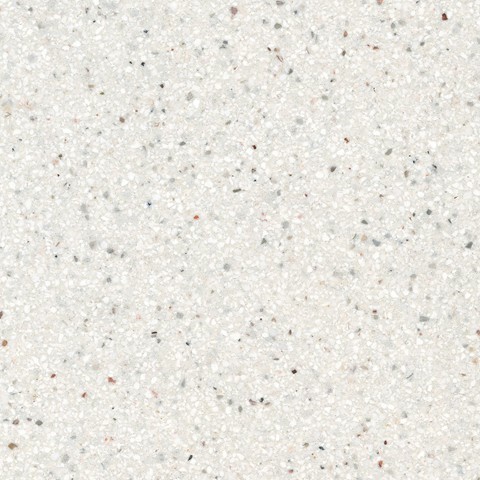 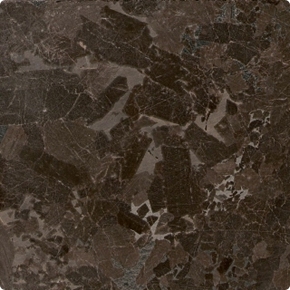 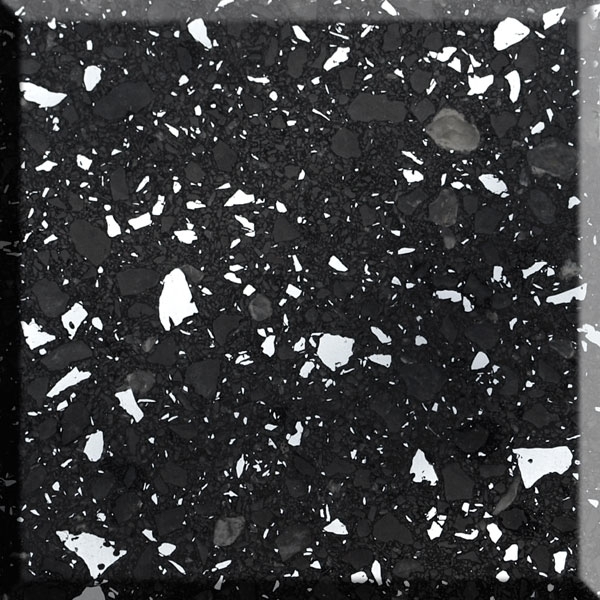 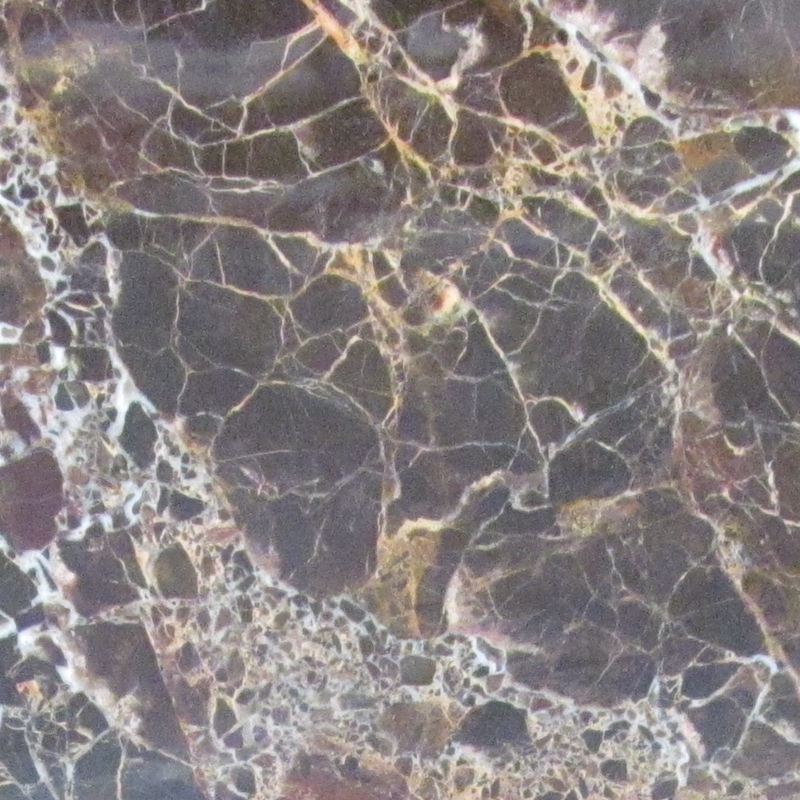 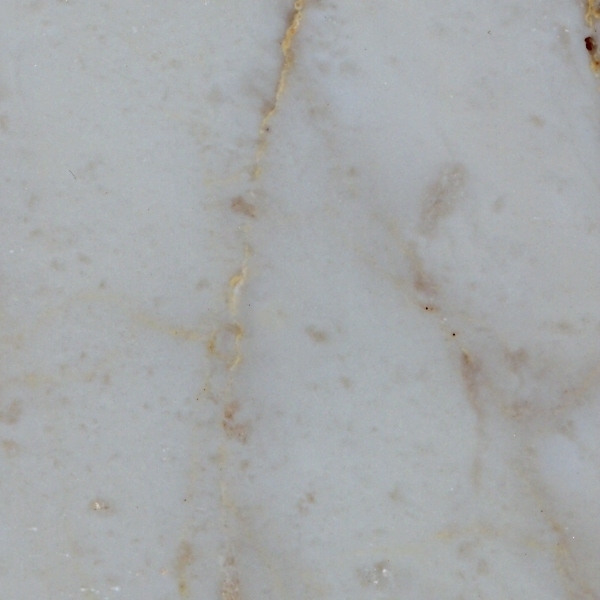 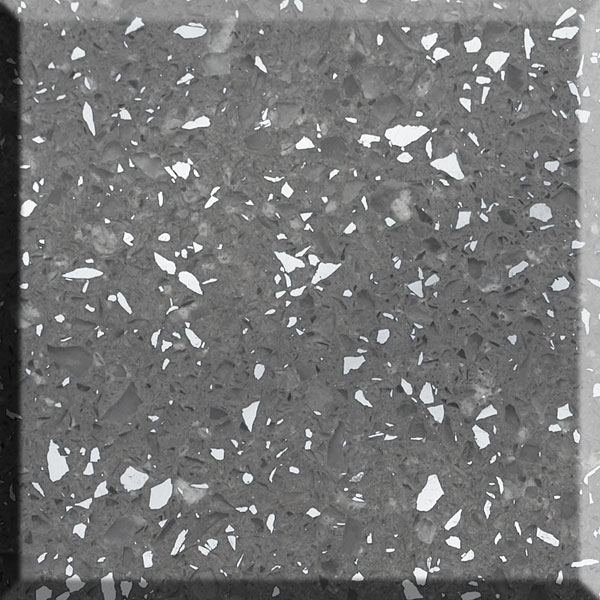 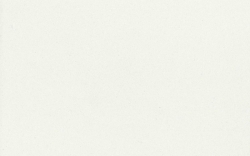 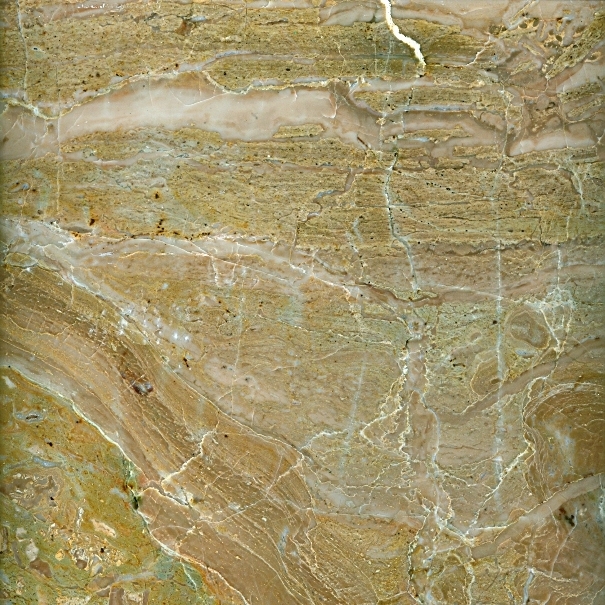 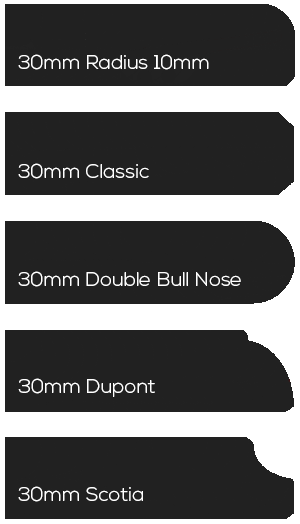 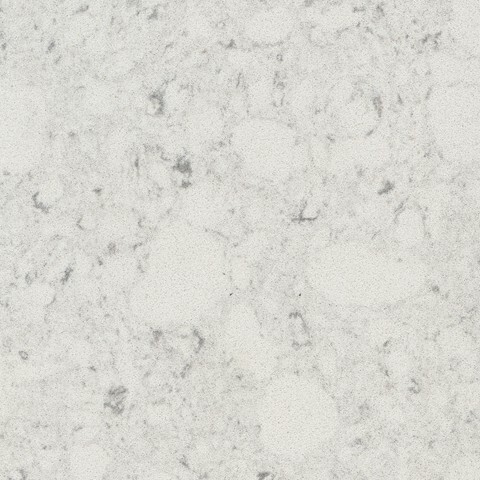 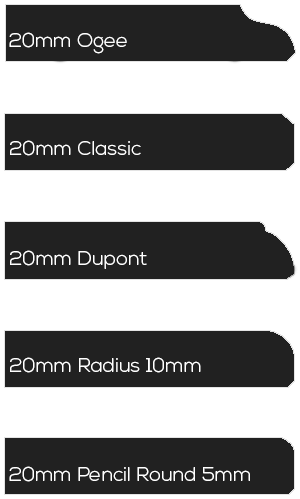 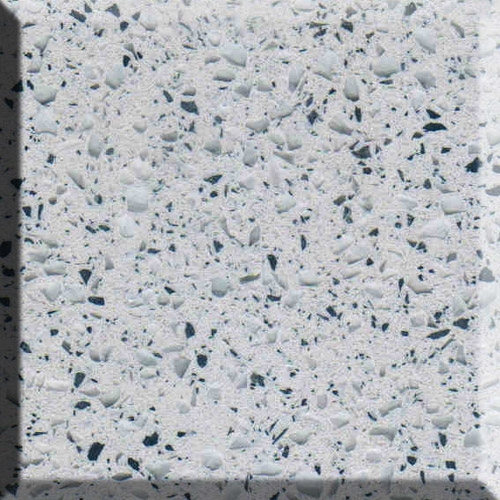 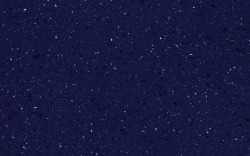 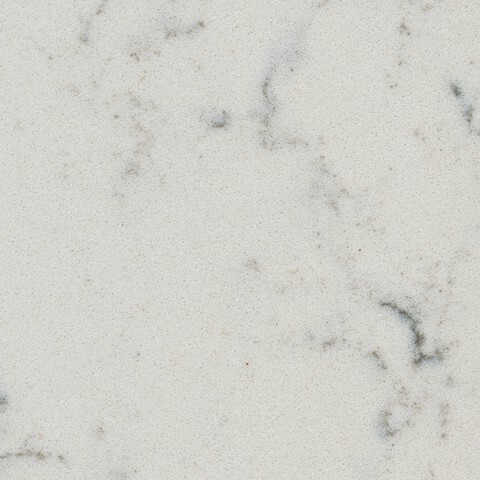 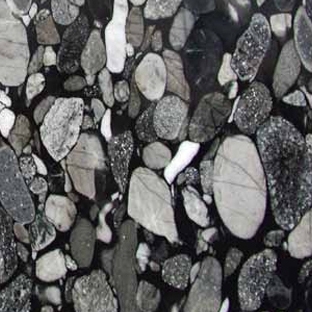 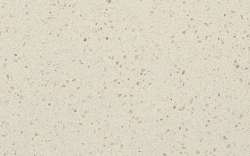 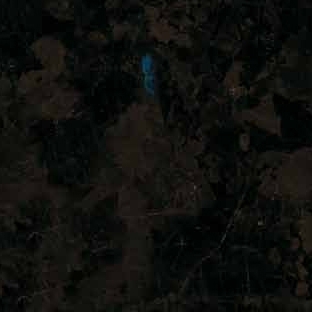 Marble isn’t suitable for worktops, but it is the perfect material for bathrooms and furniture.